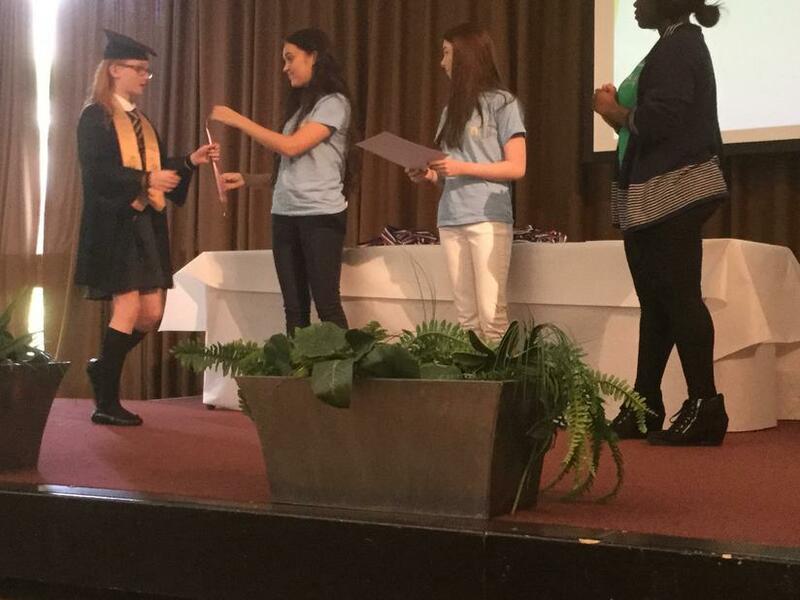 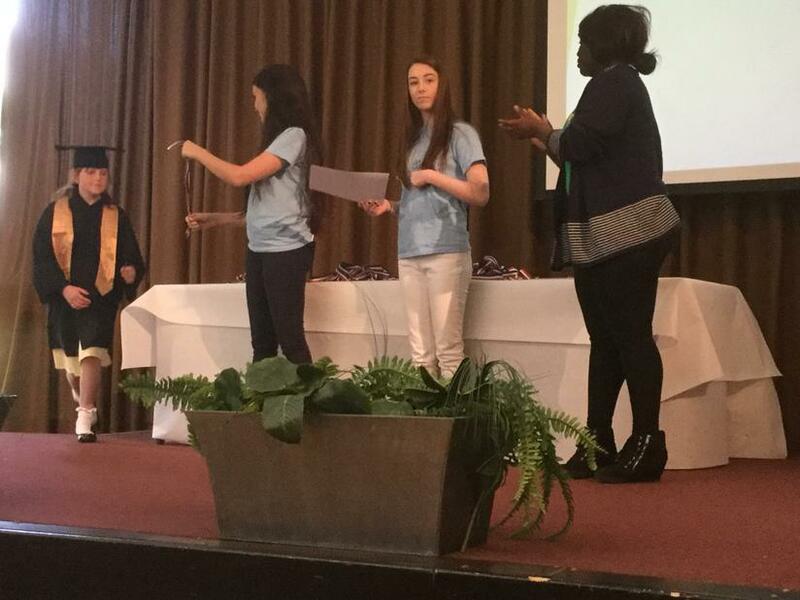 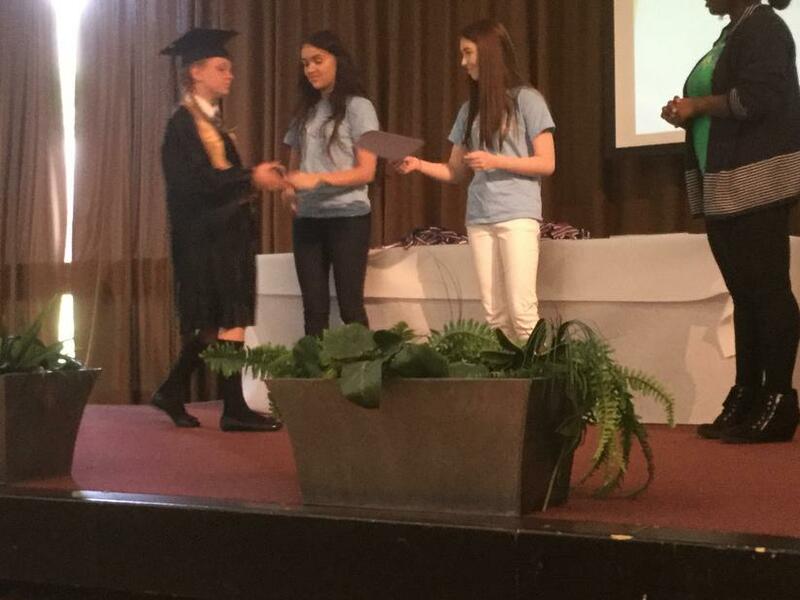 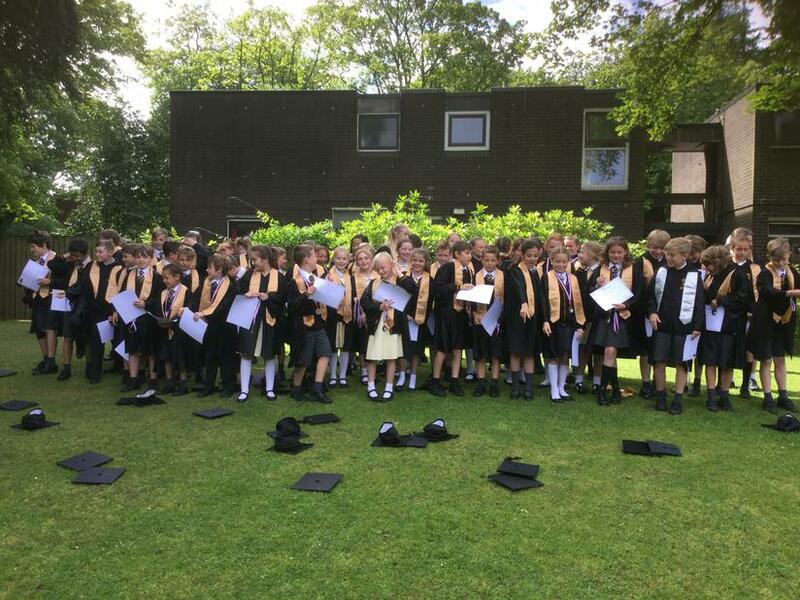 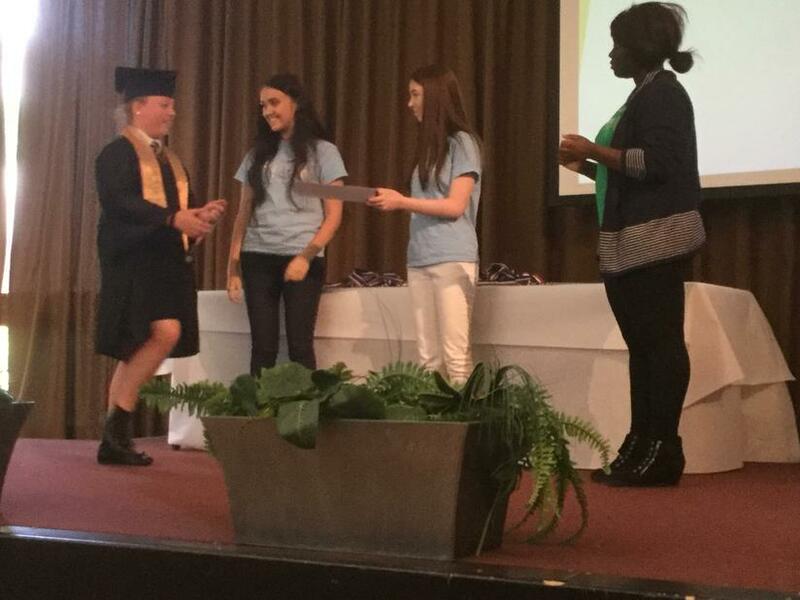 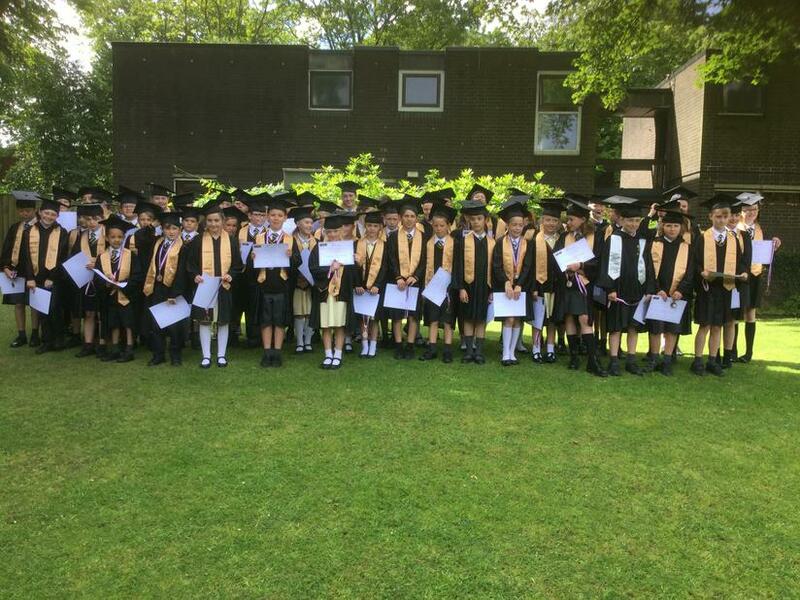 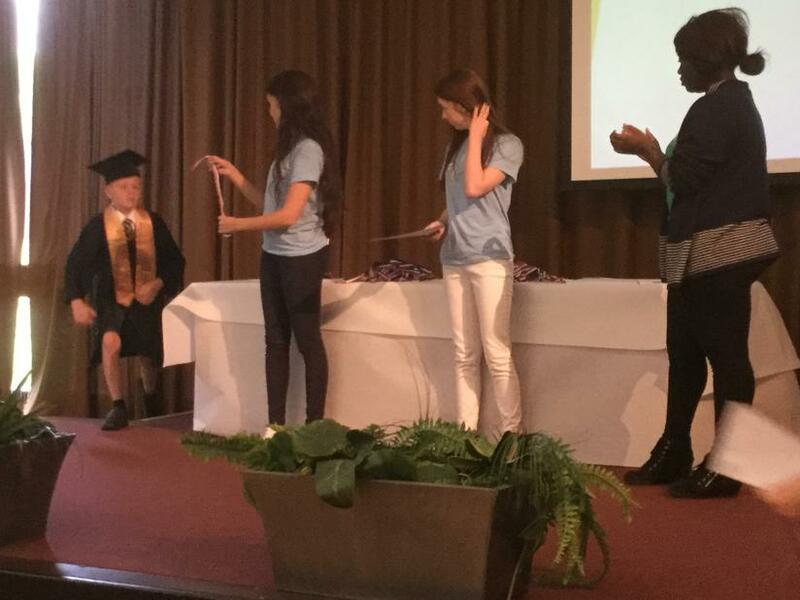 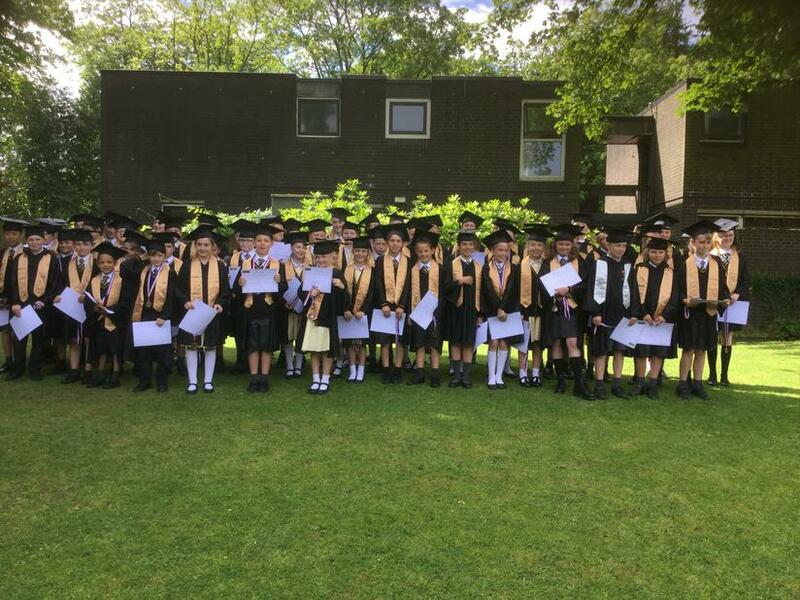 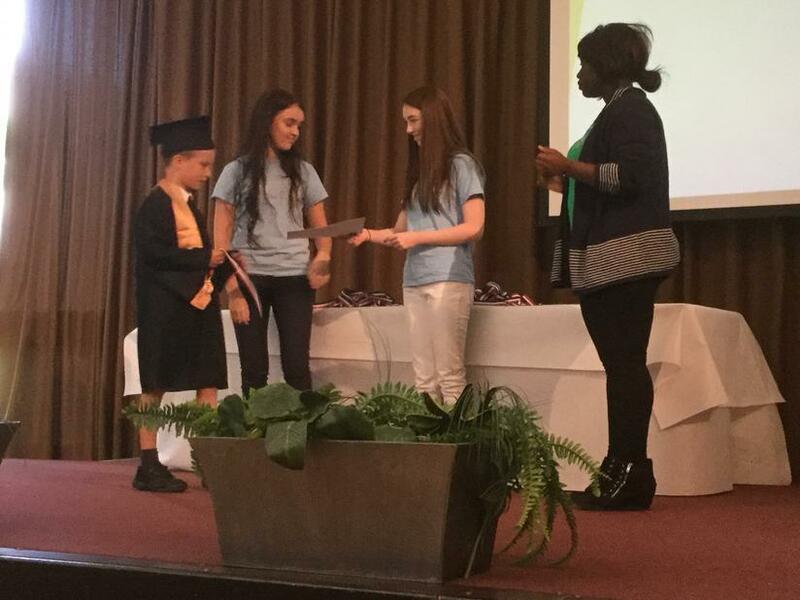 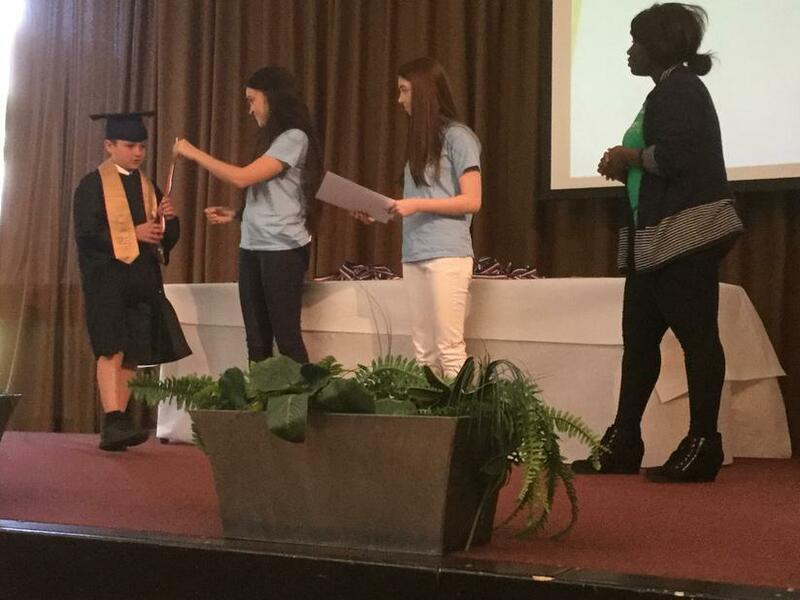 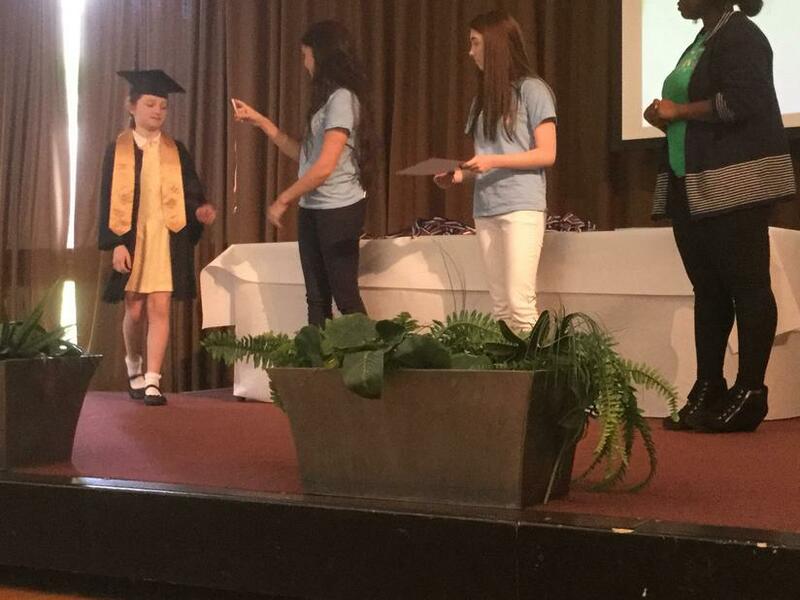 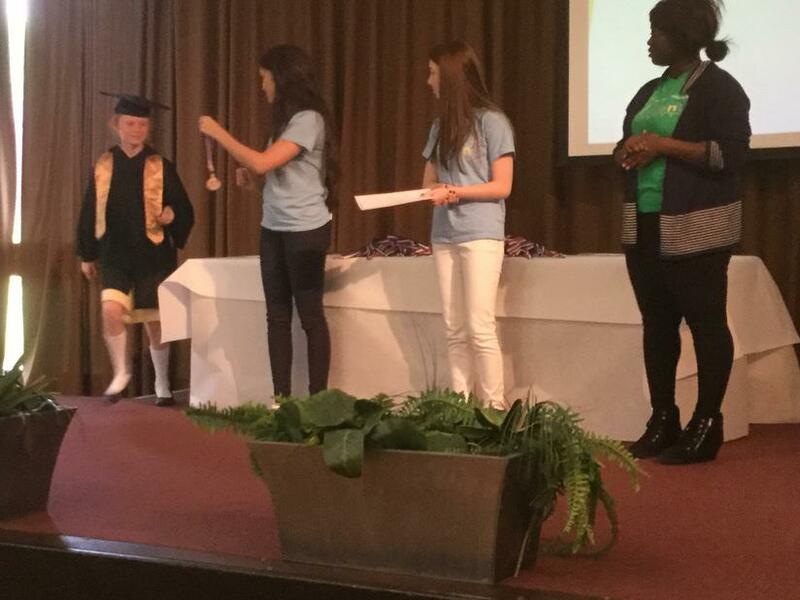 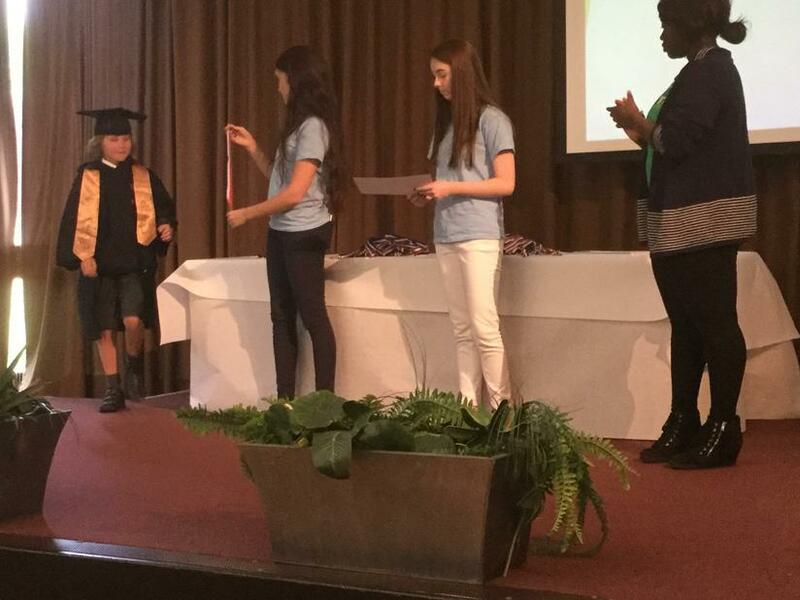 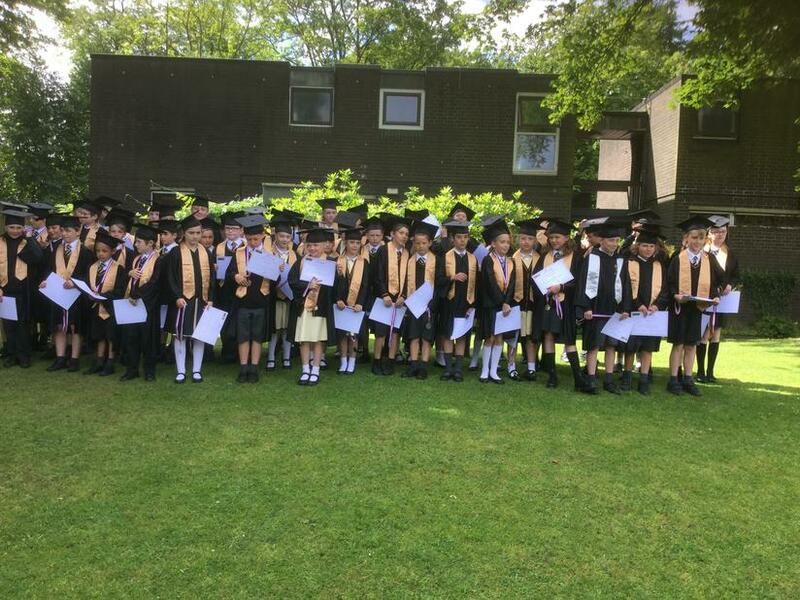 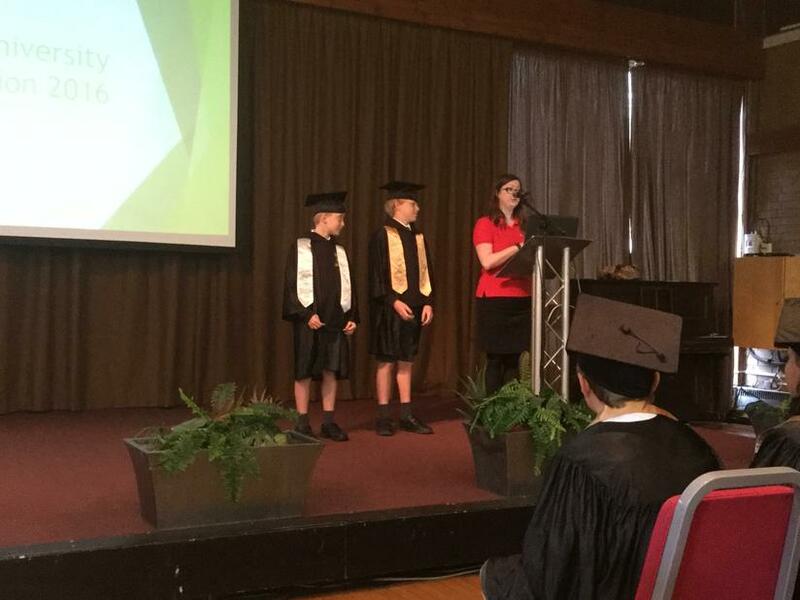 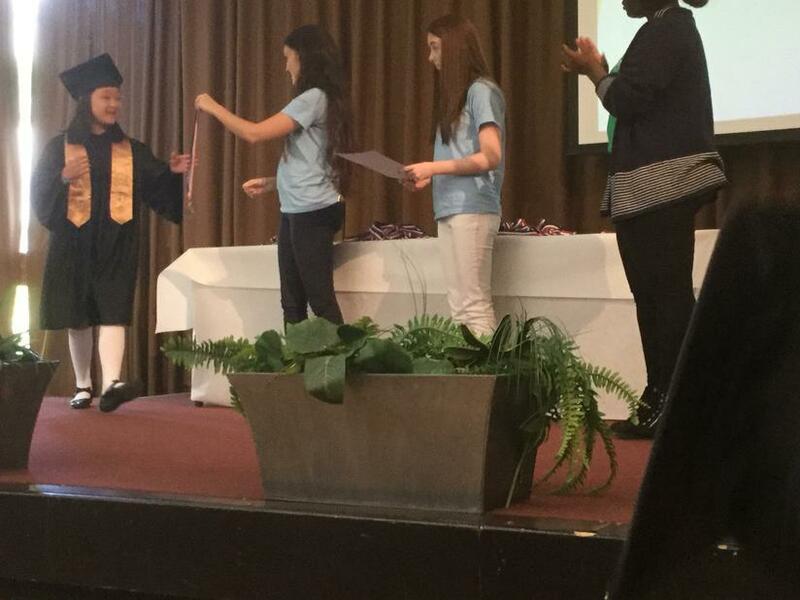 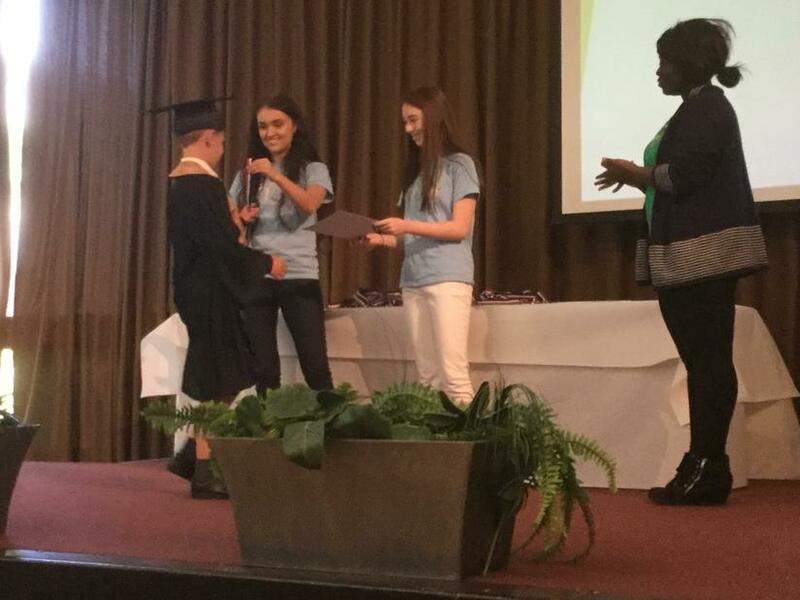 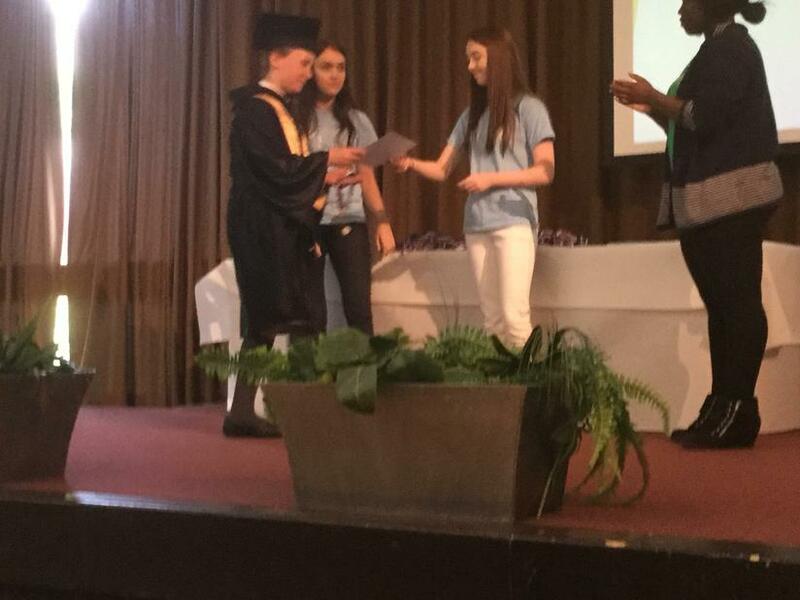 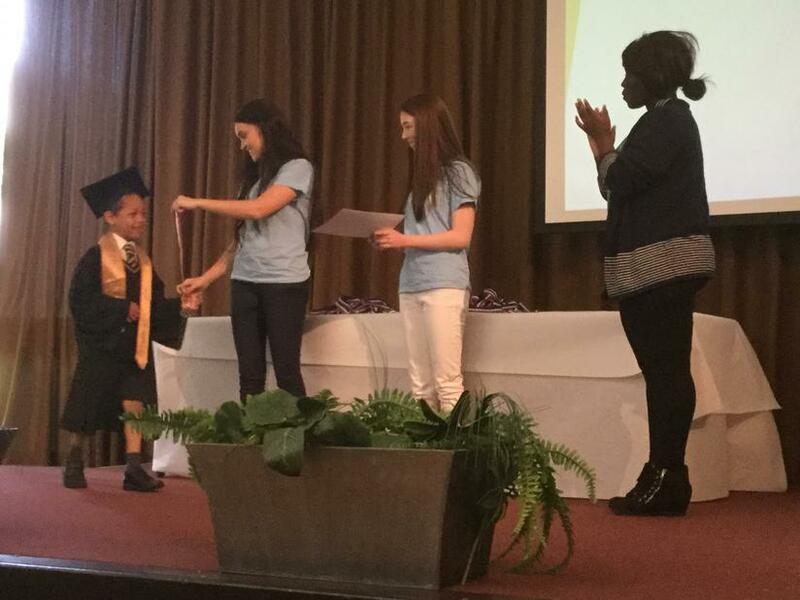 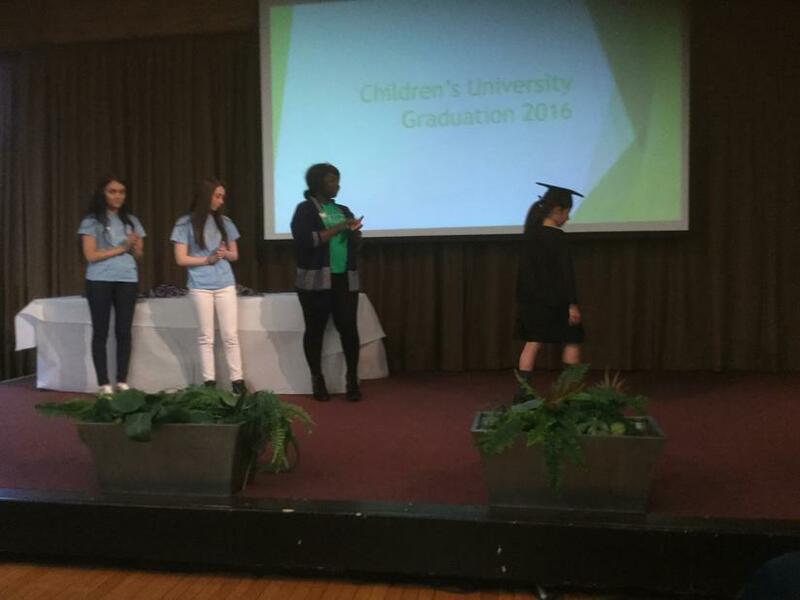 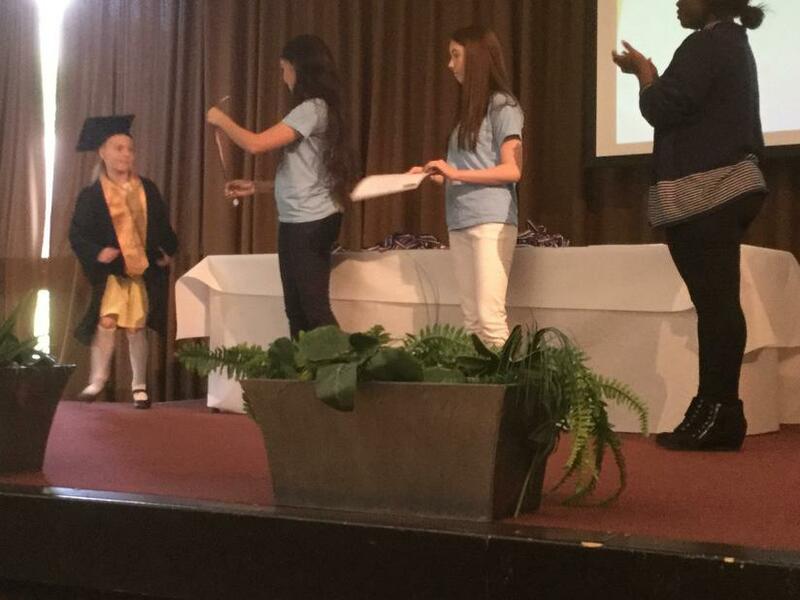 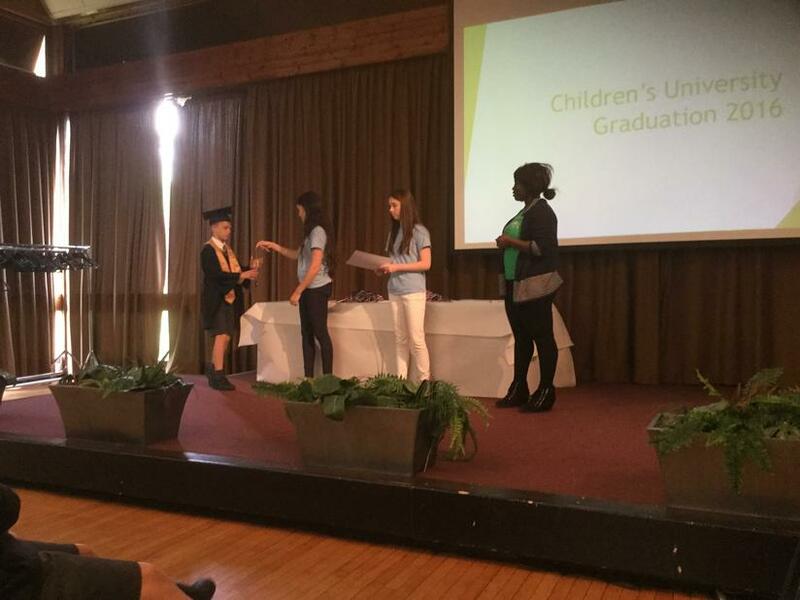 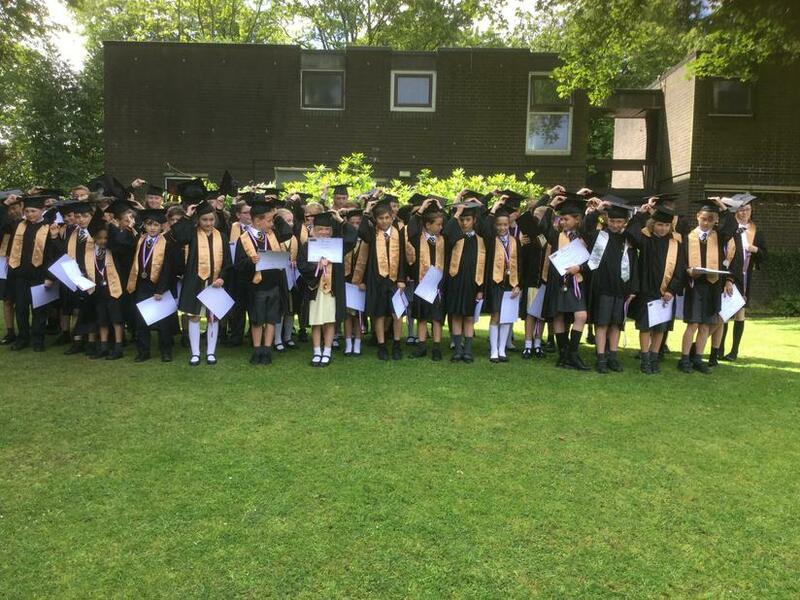 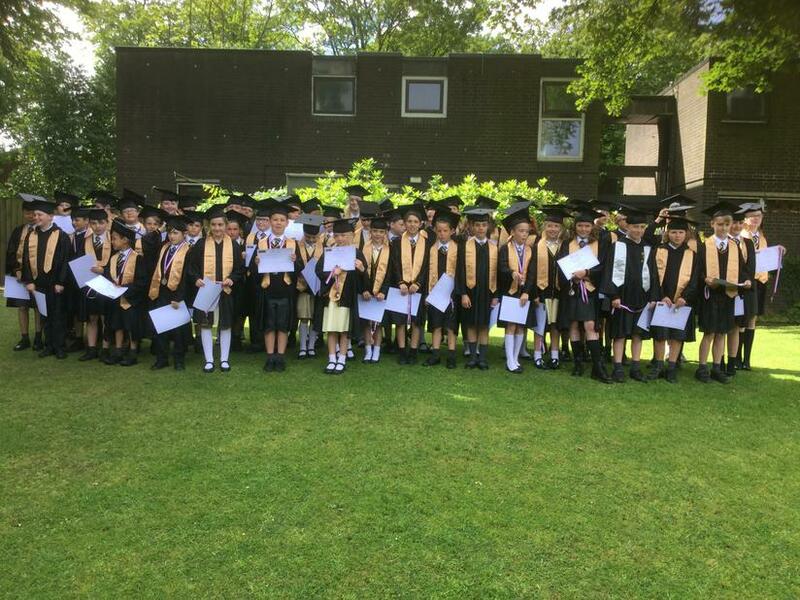 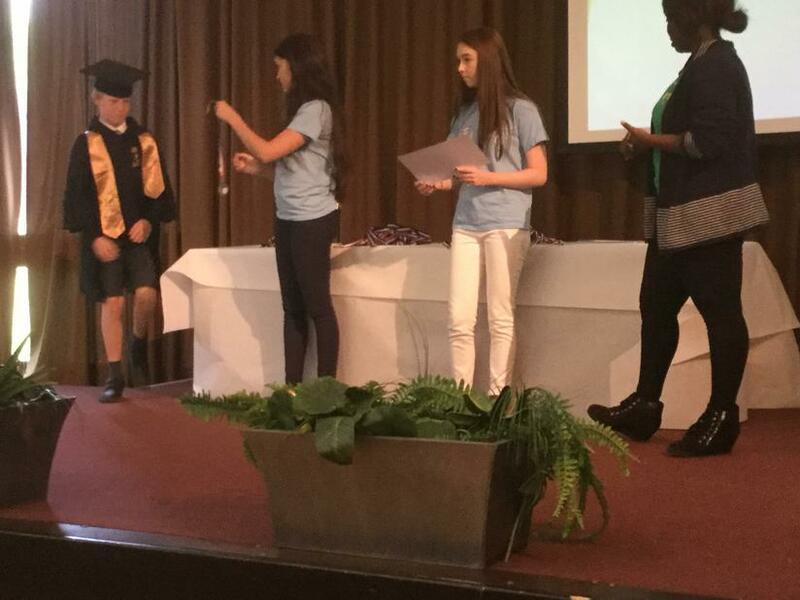 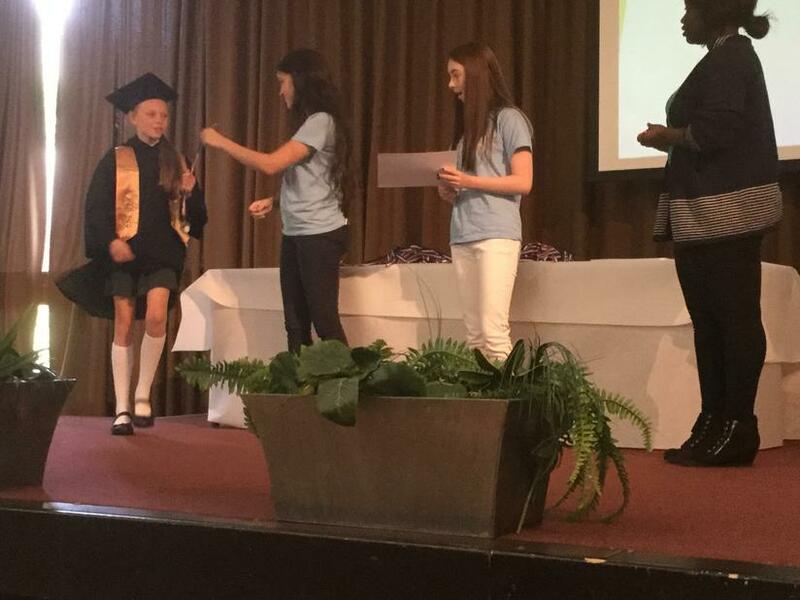 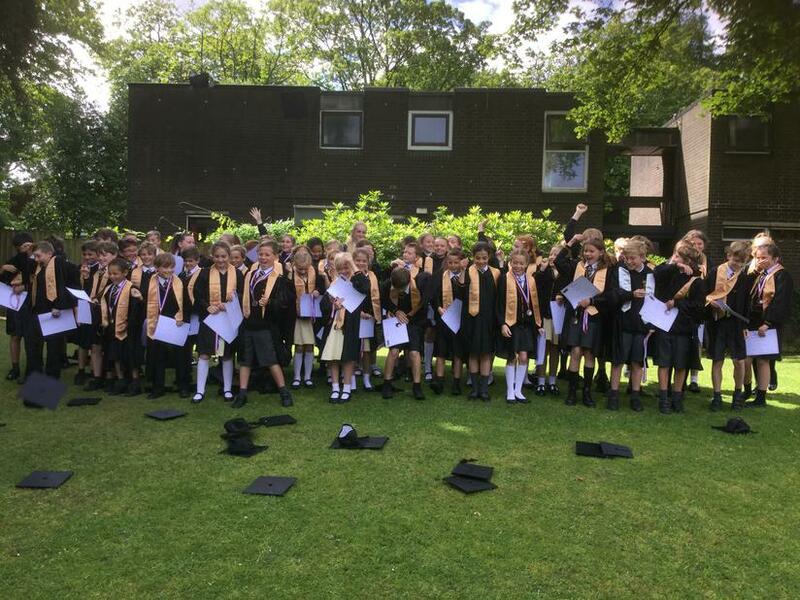 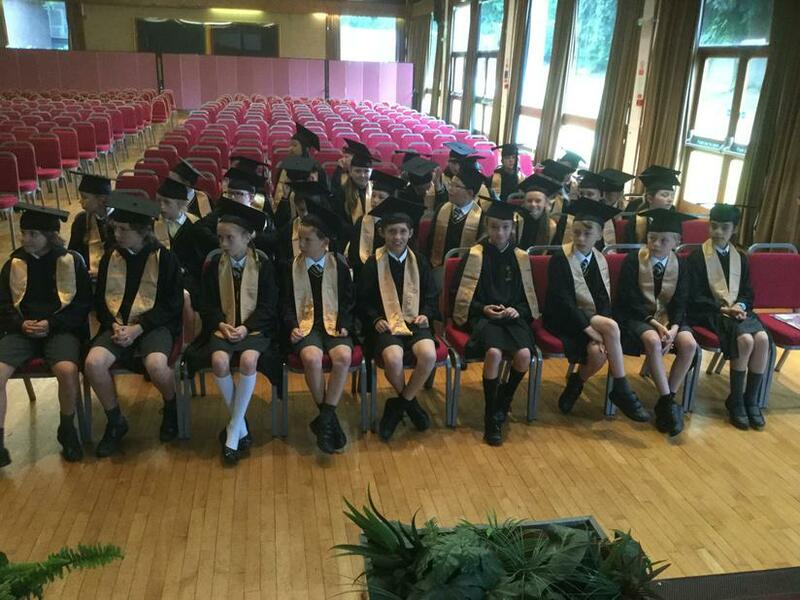 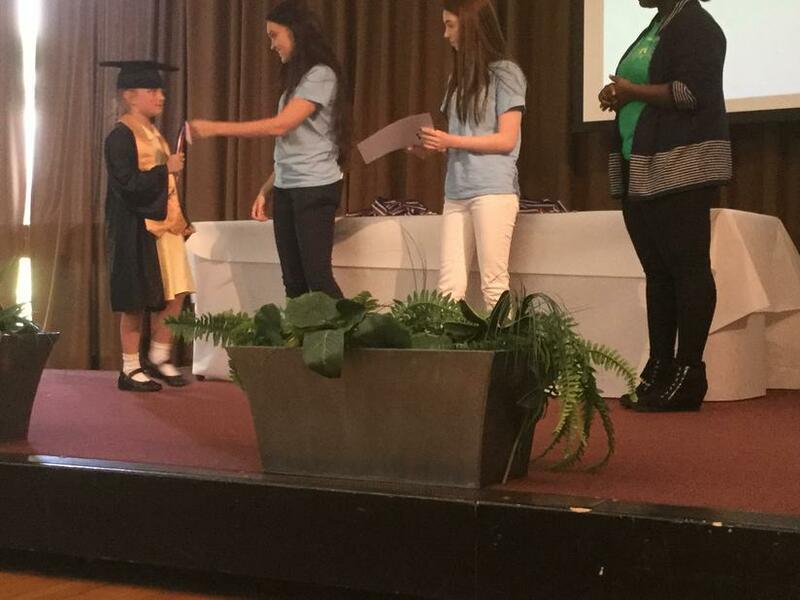 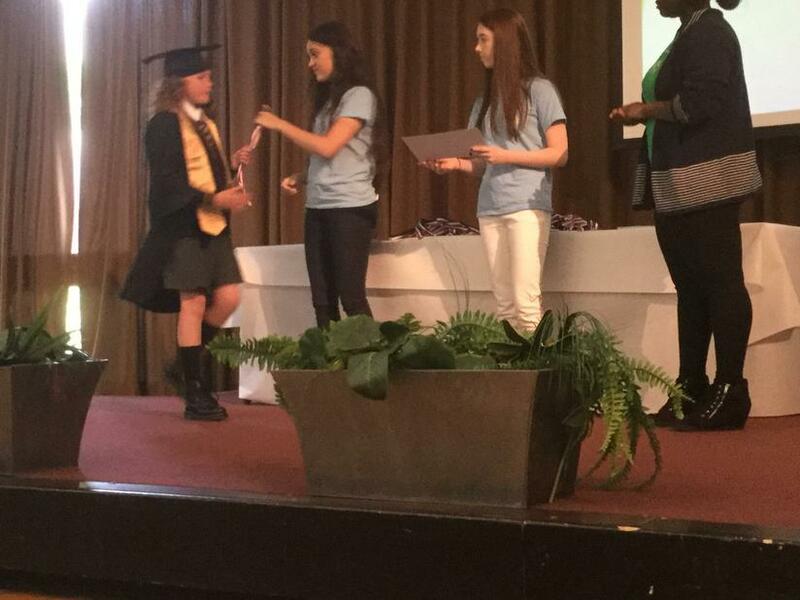 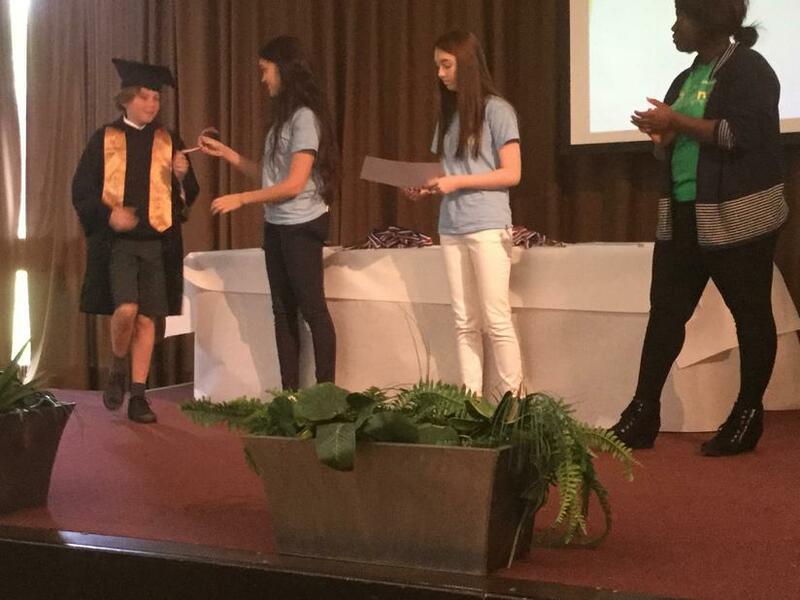 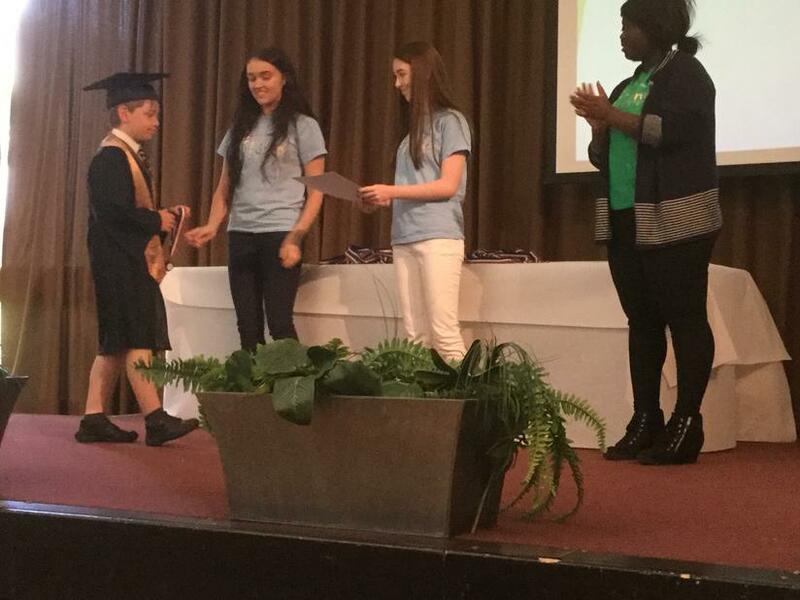 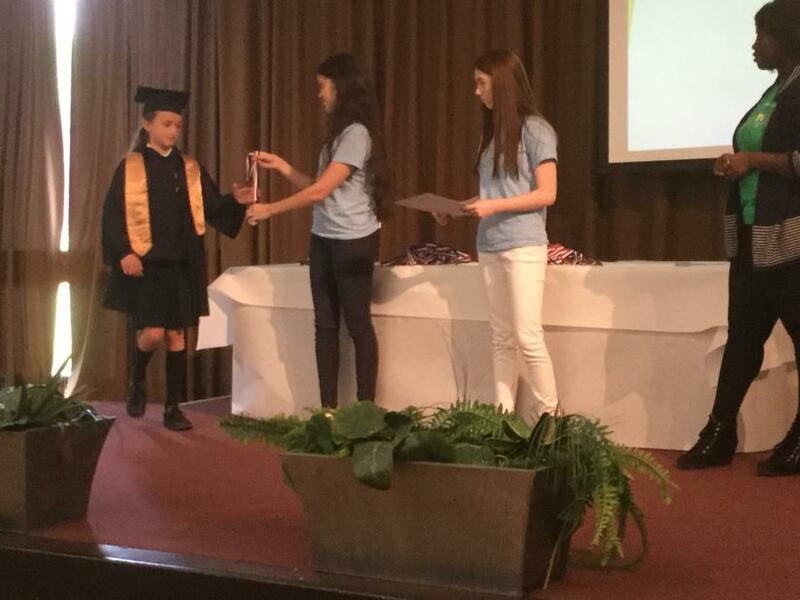 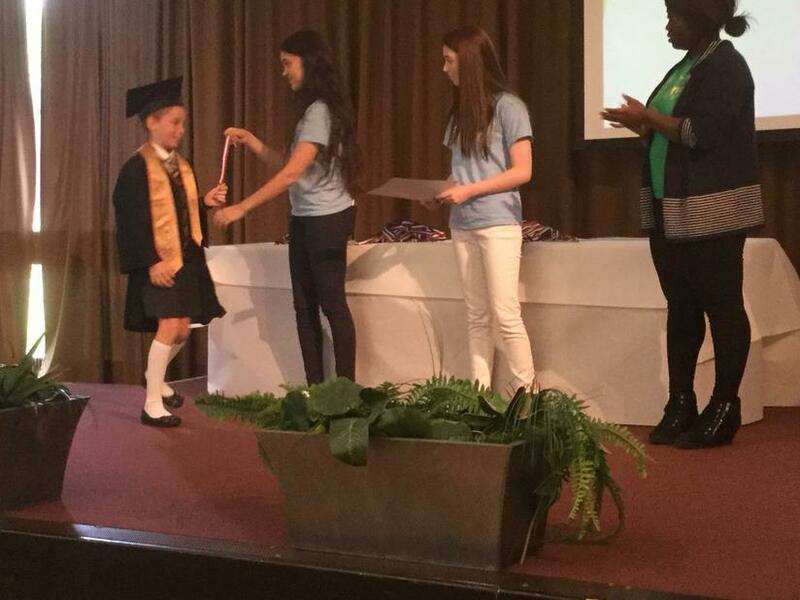 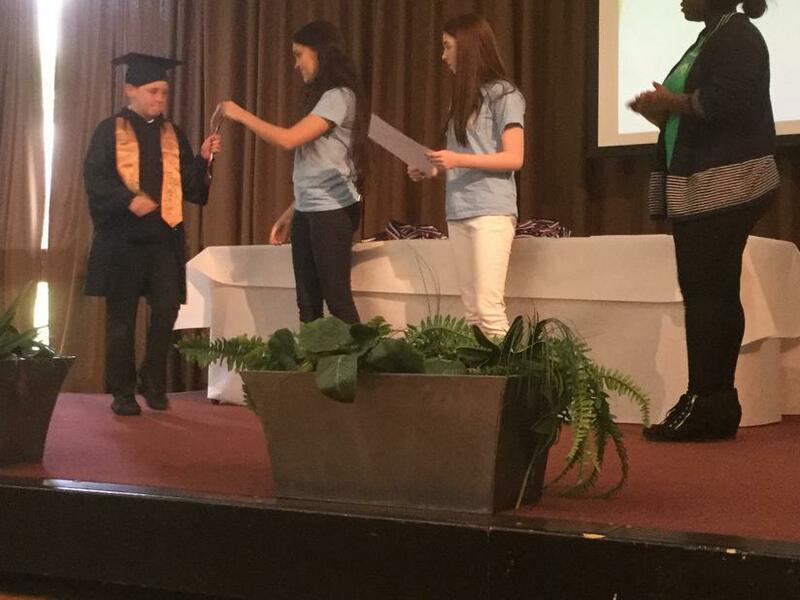 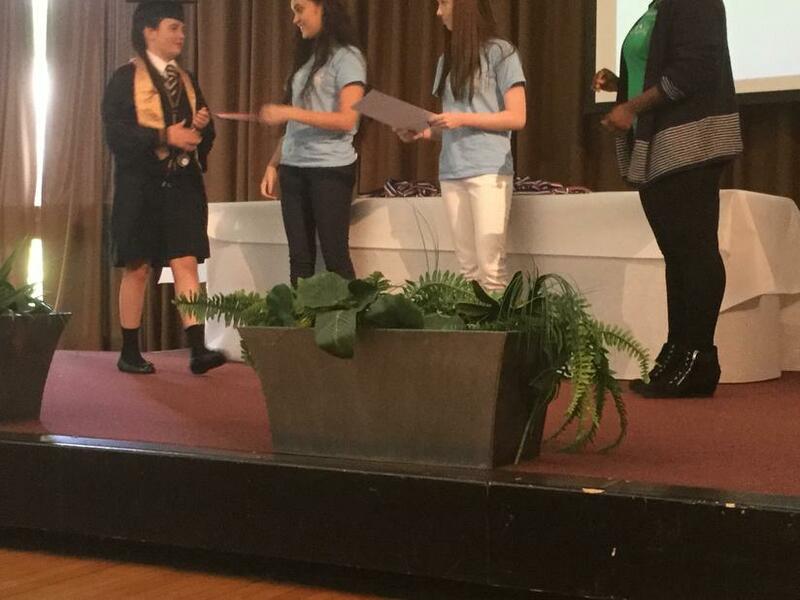 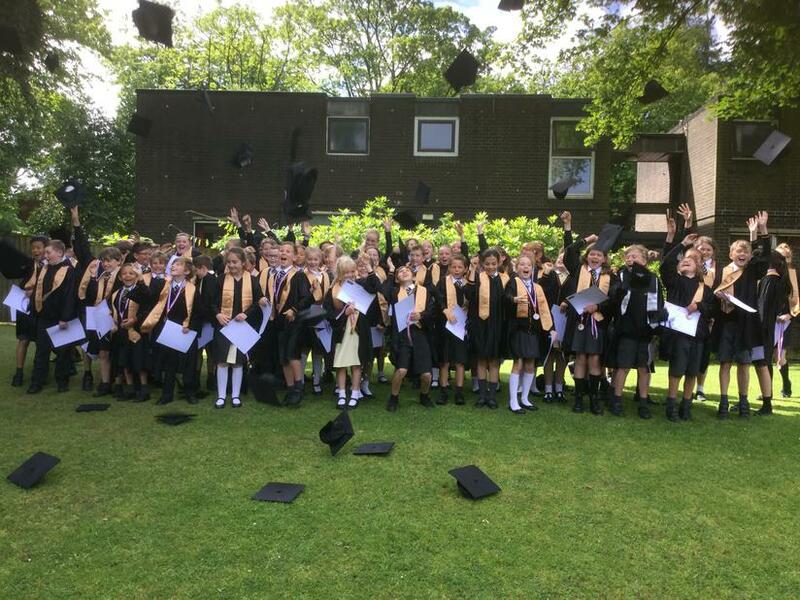 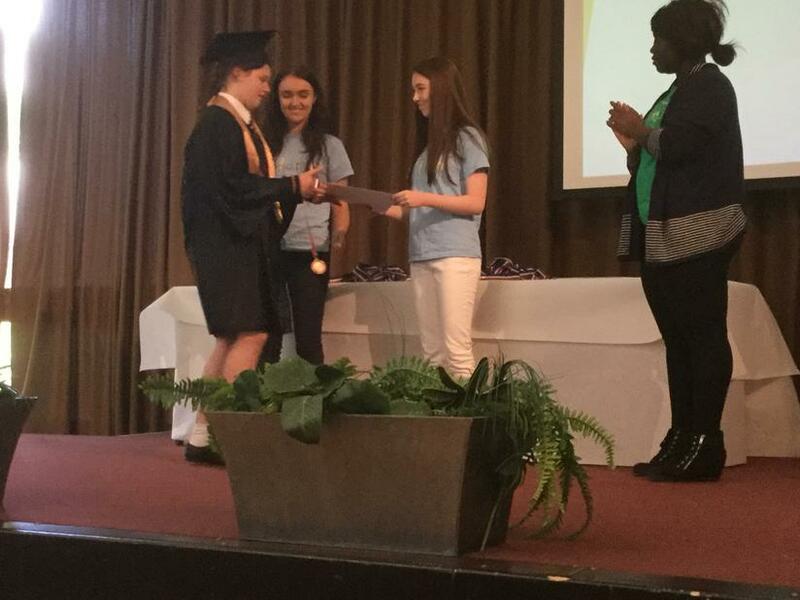 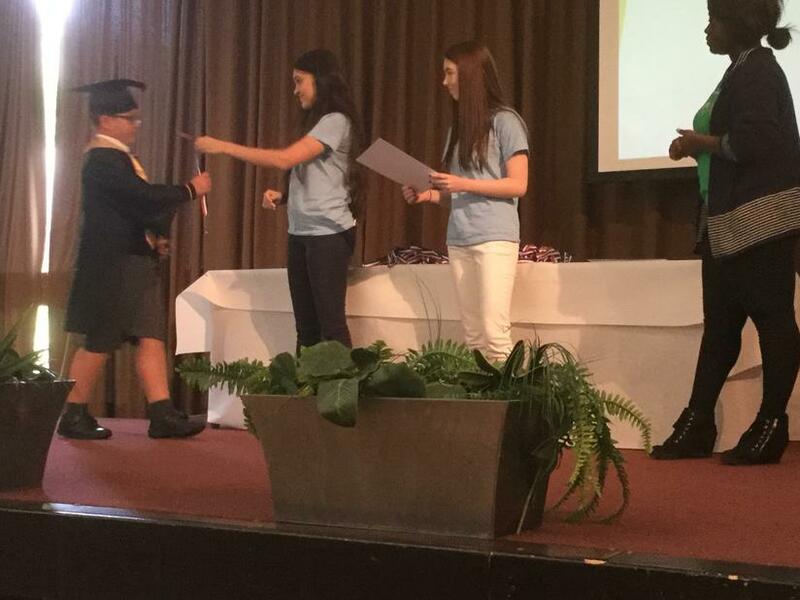 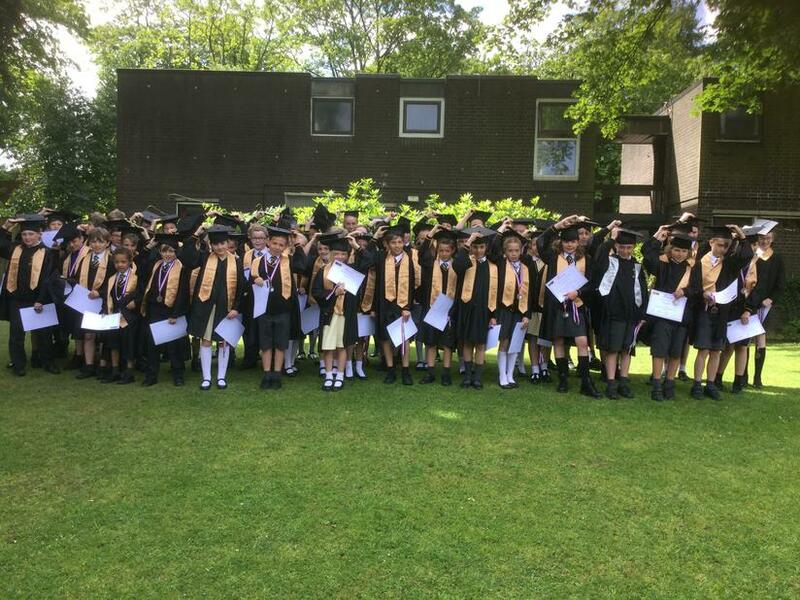 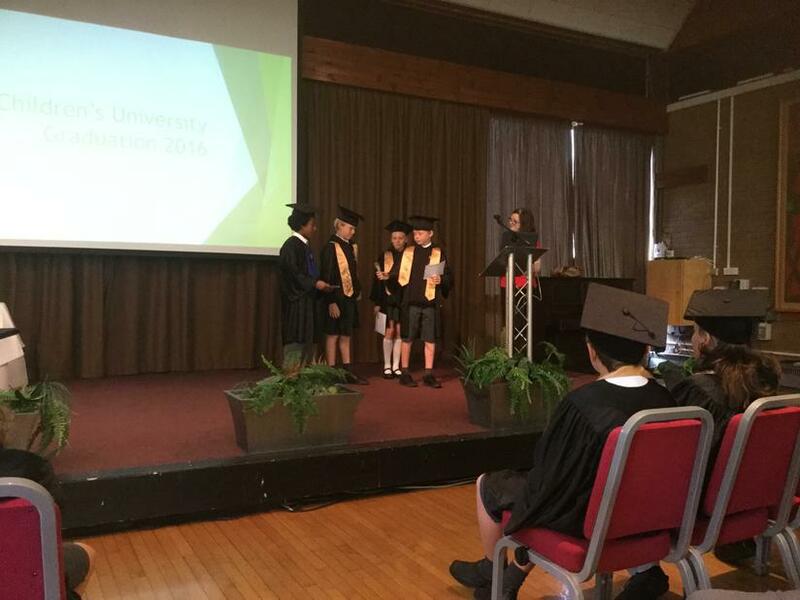 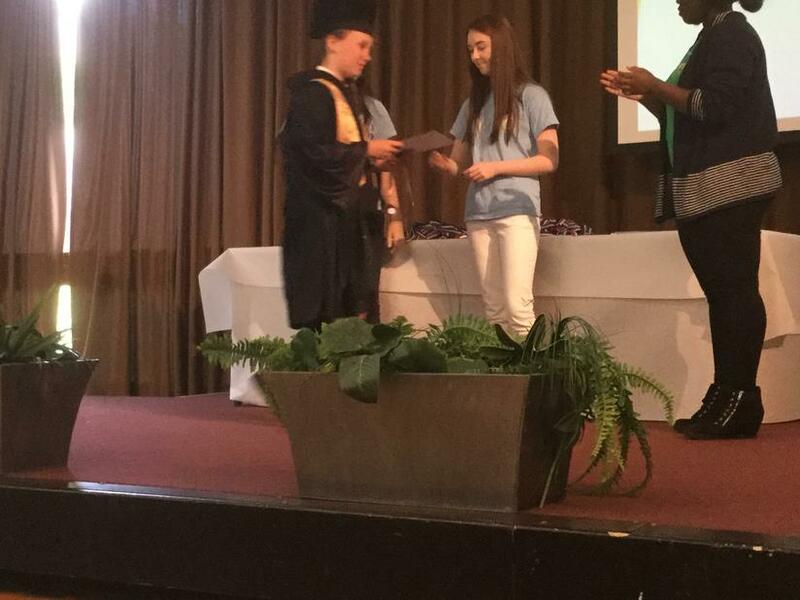 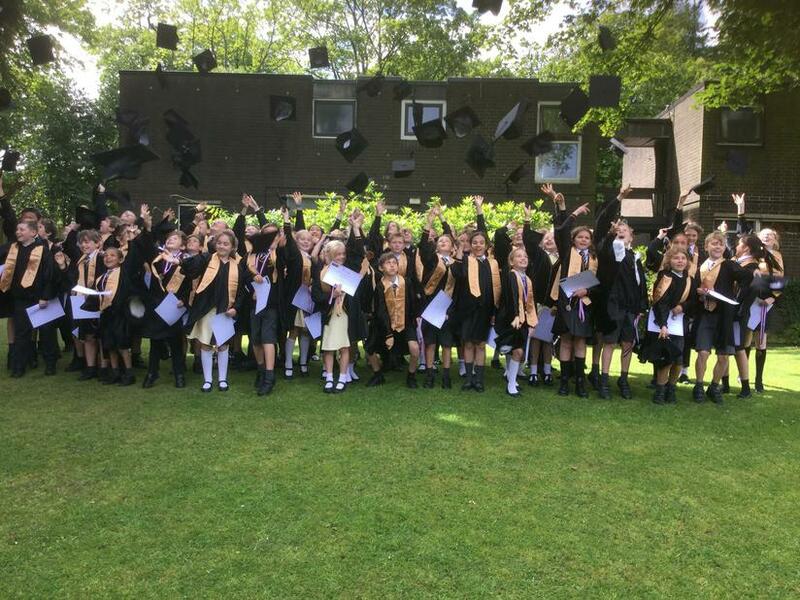 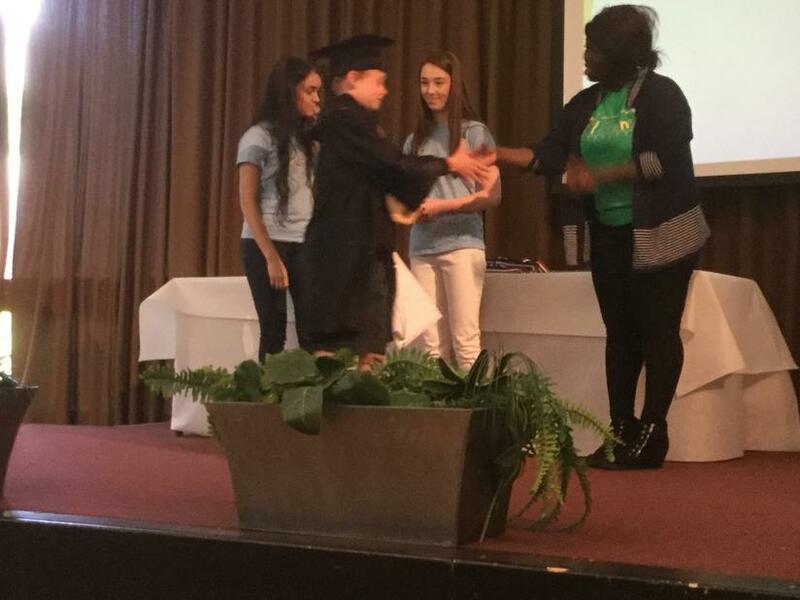 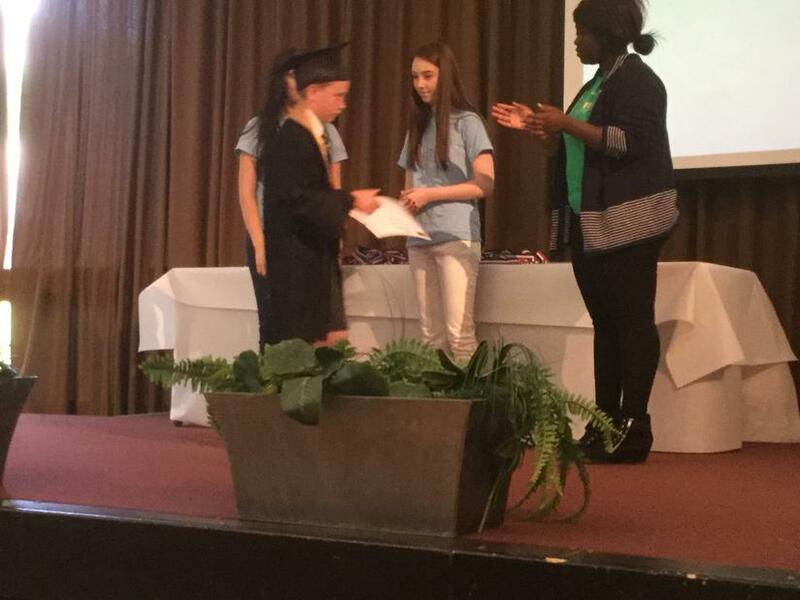 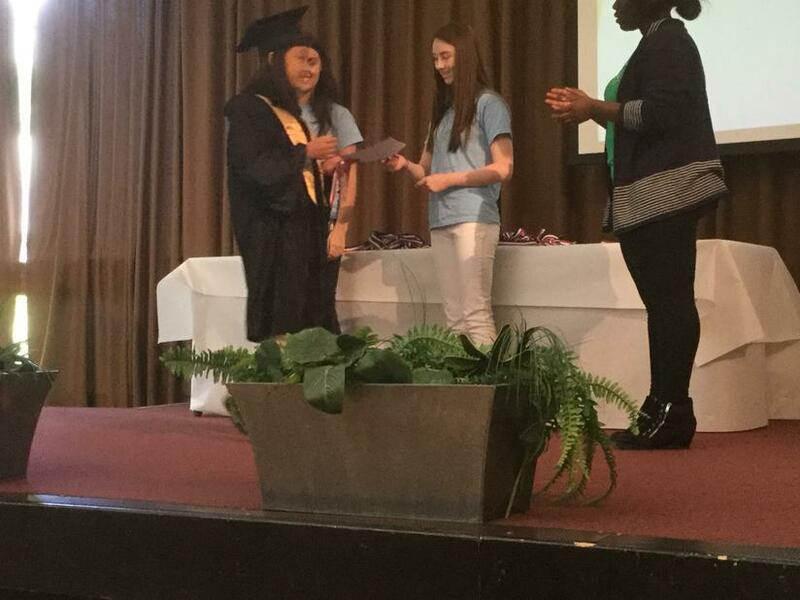 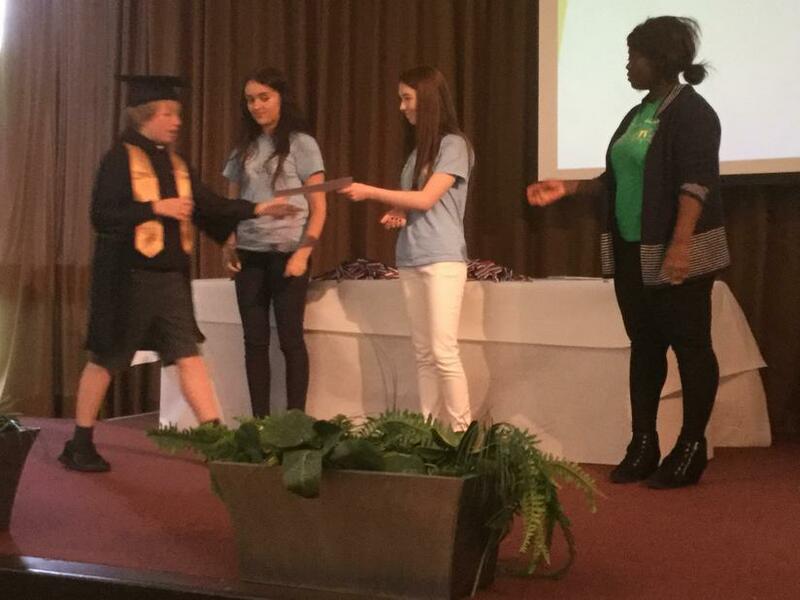 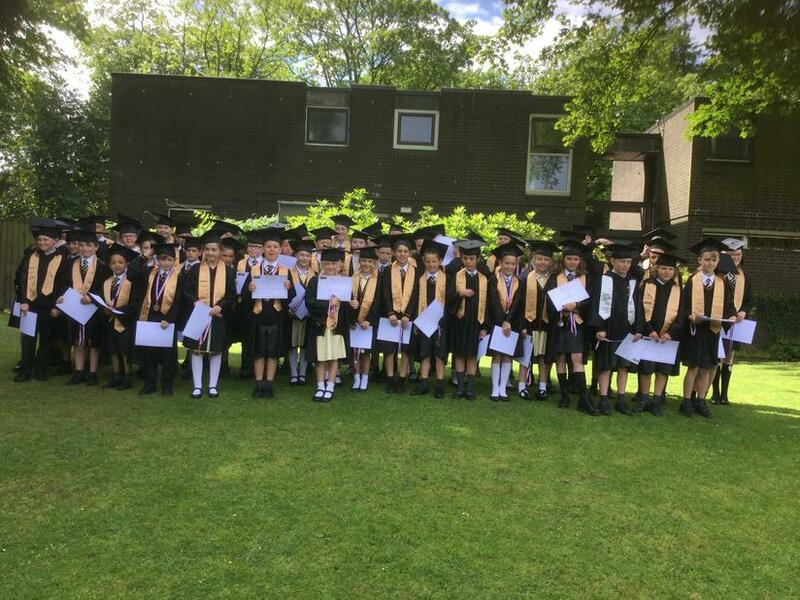 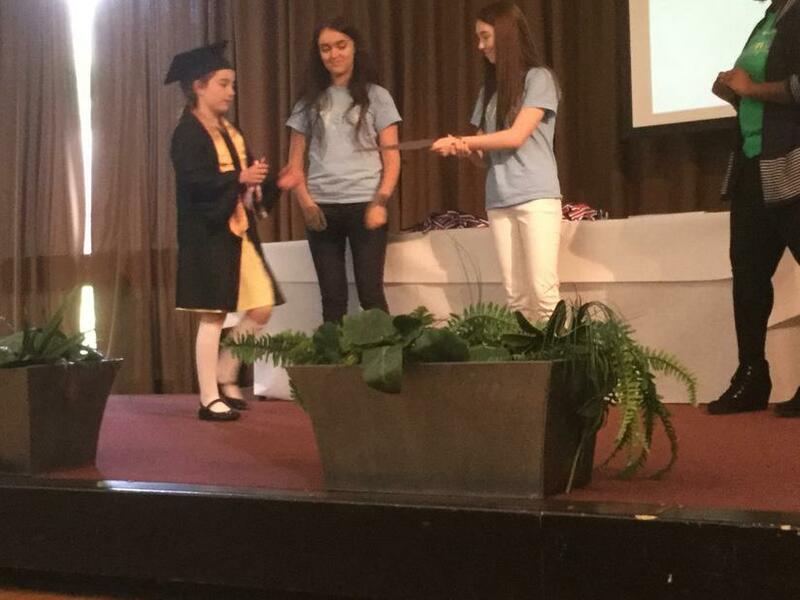 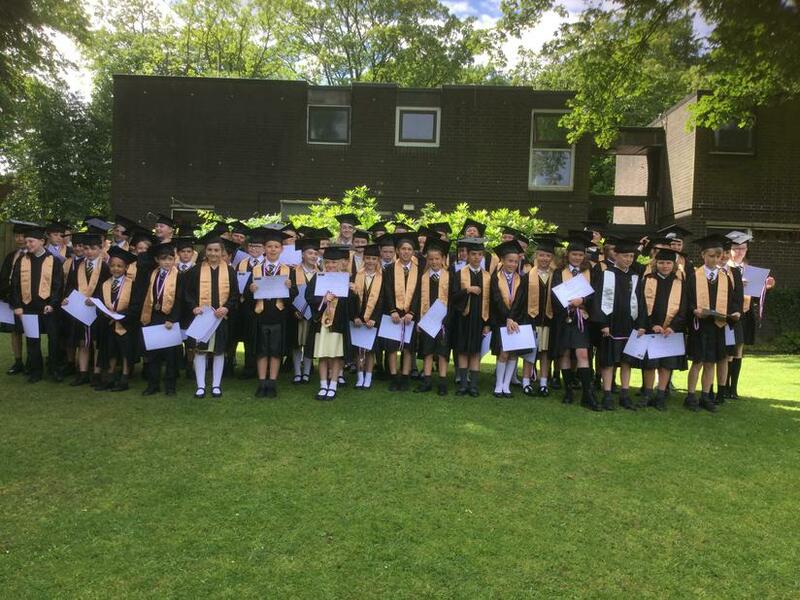 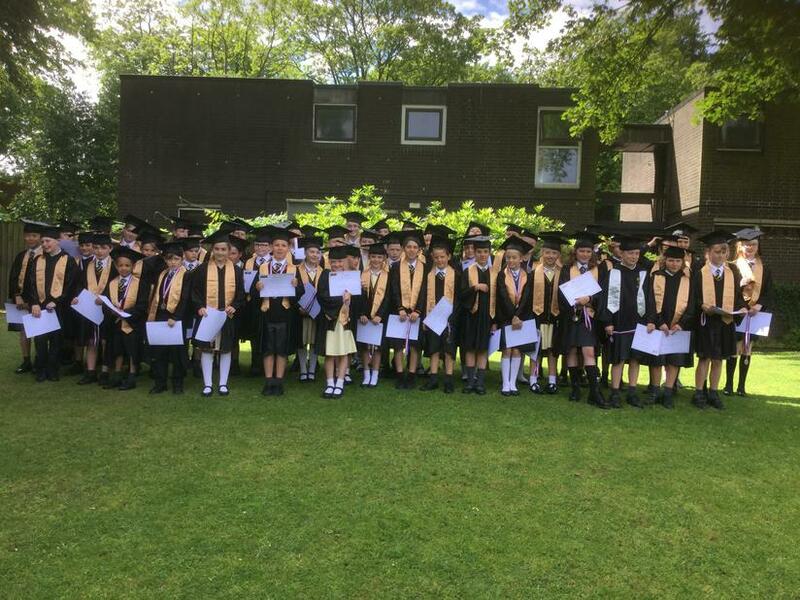 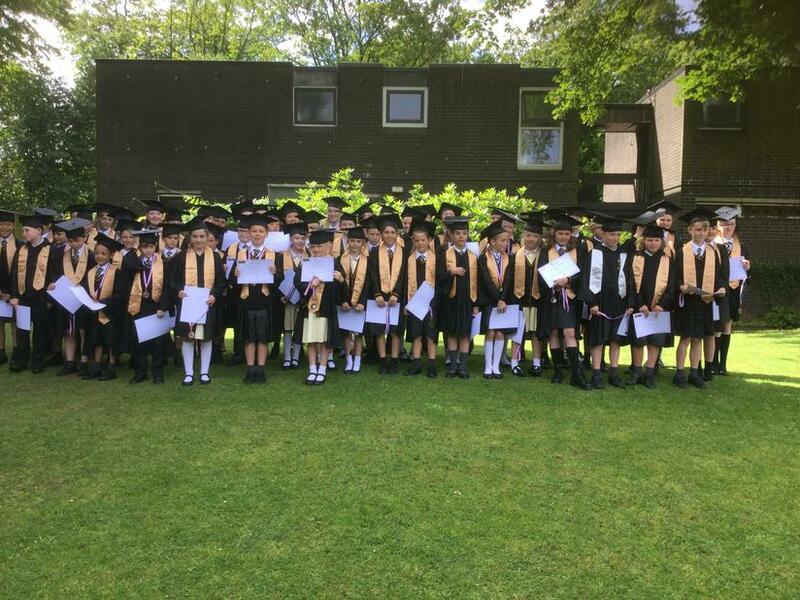 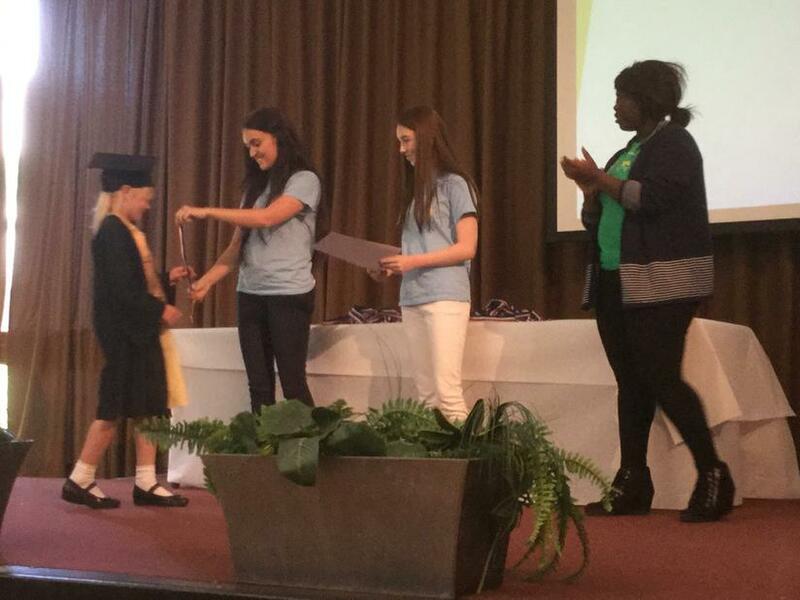 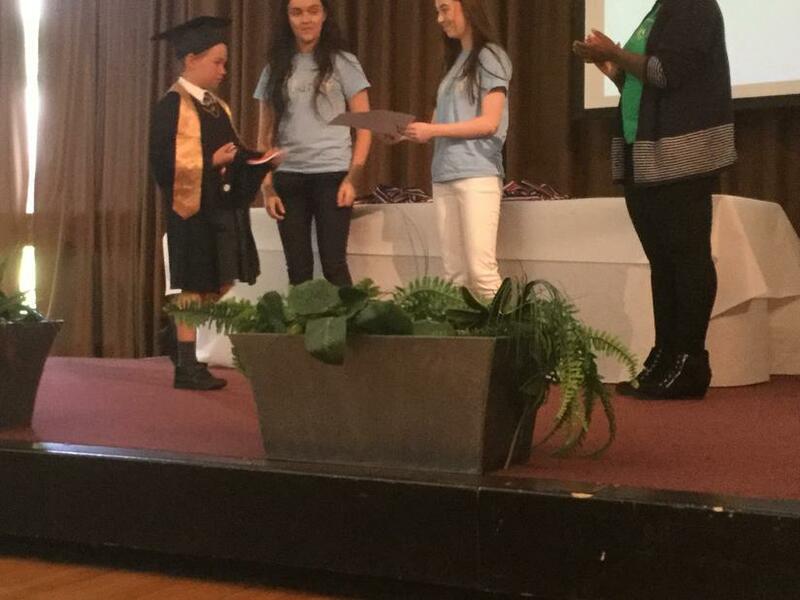 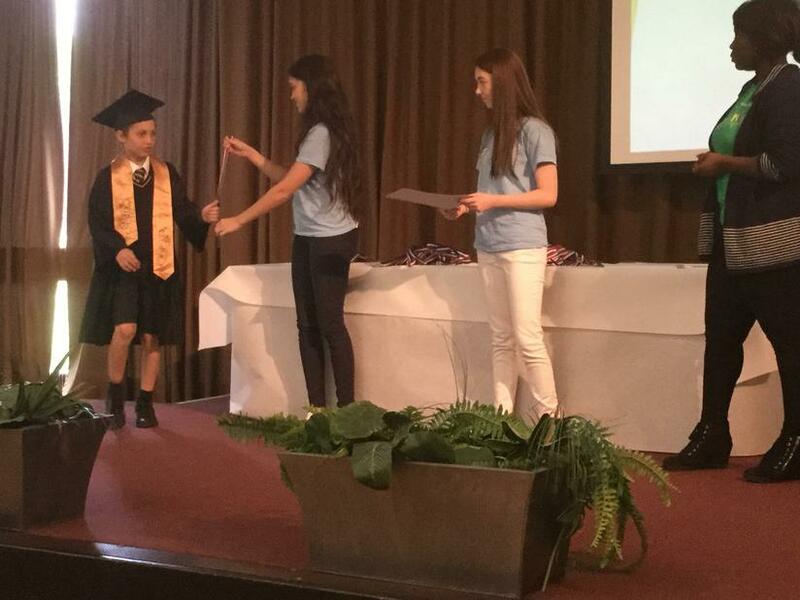 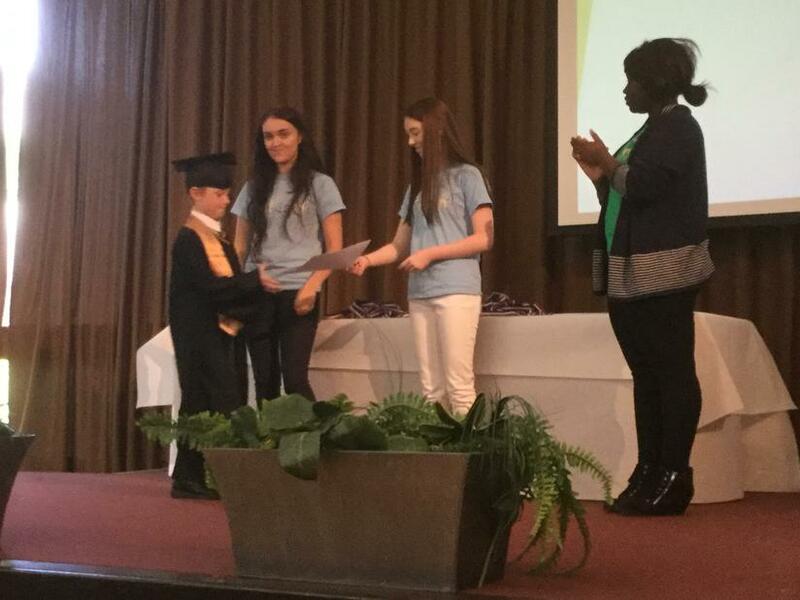 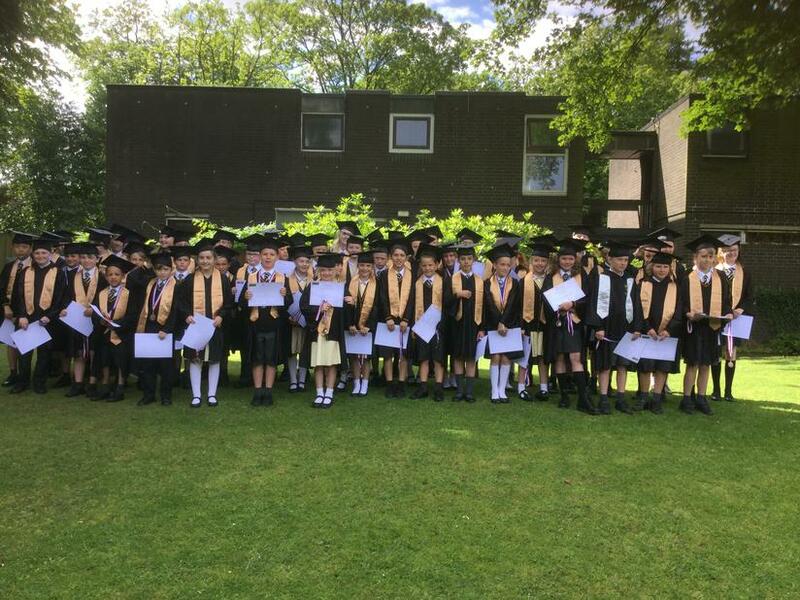 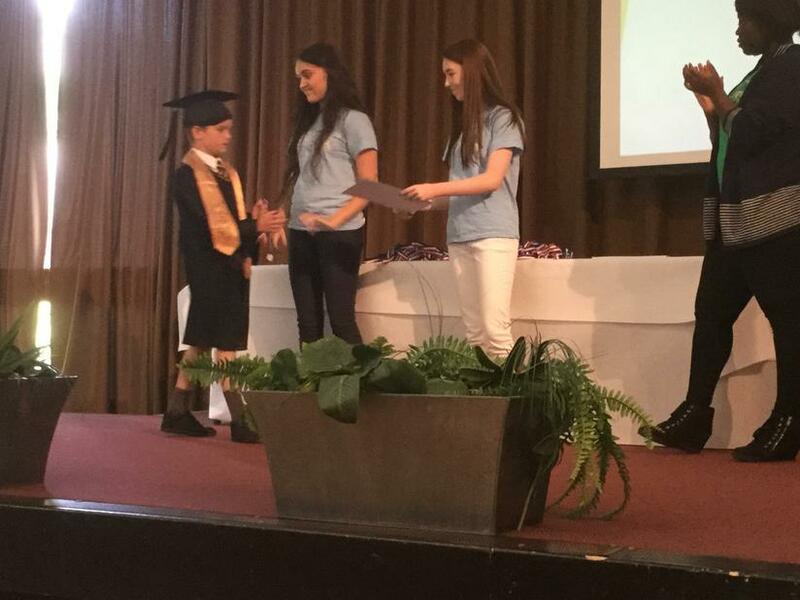 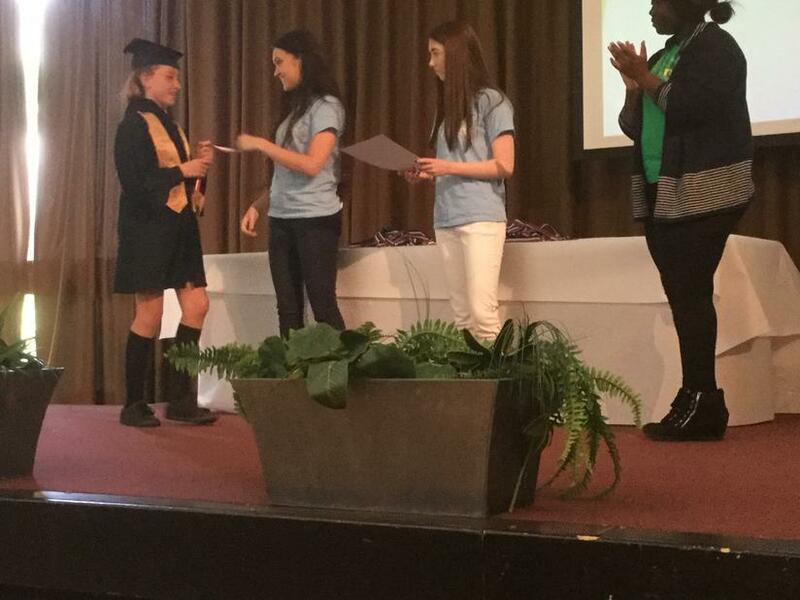 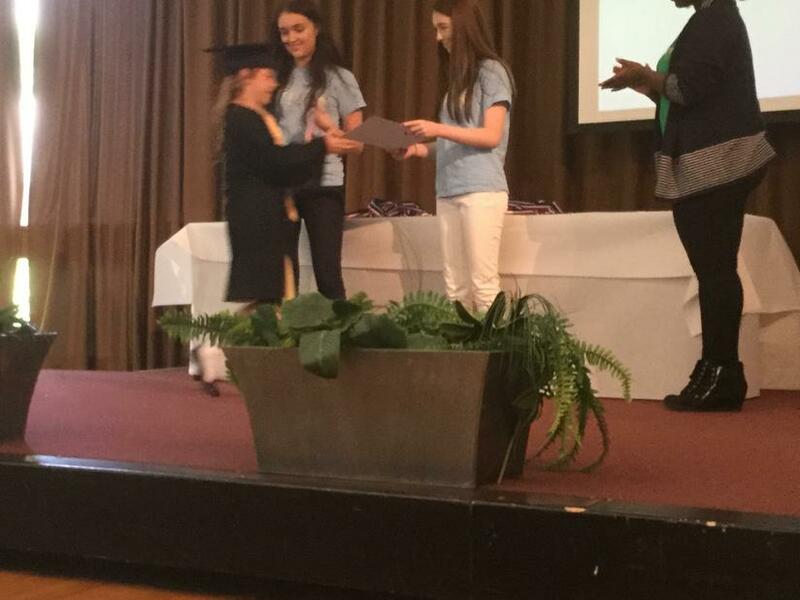 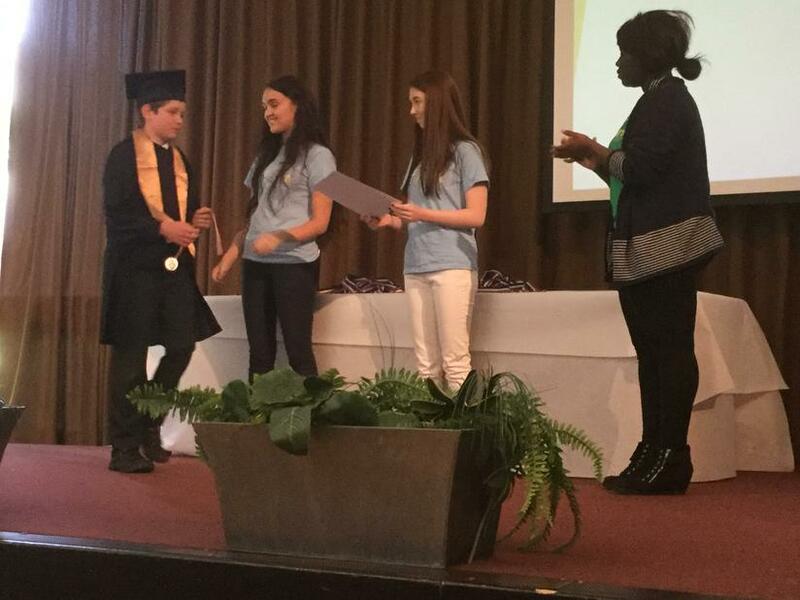 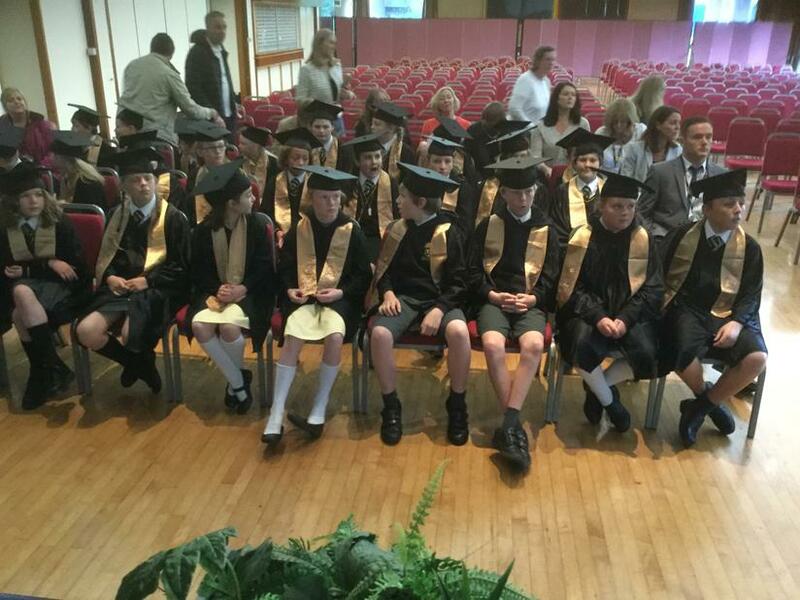 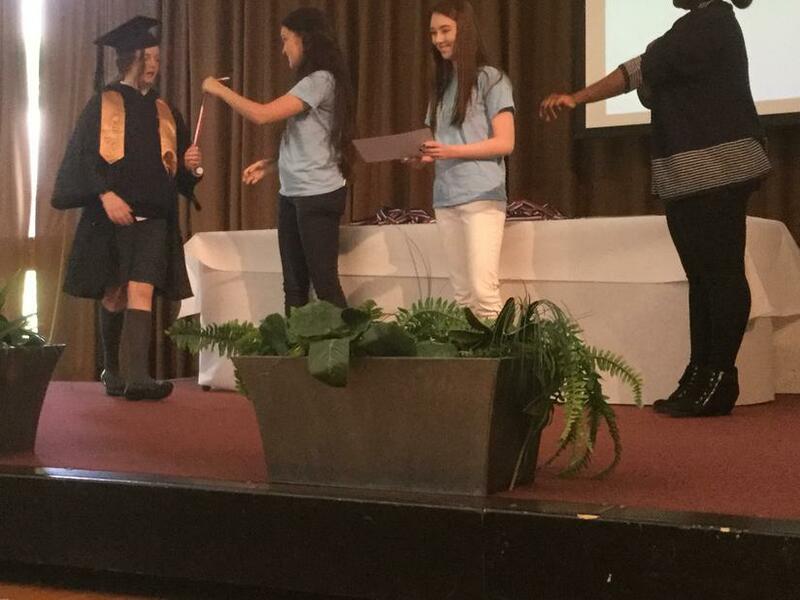 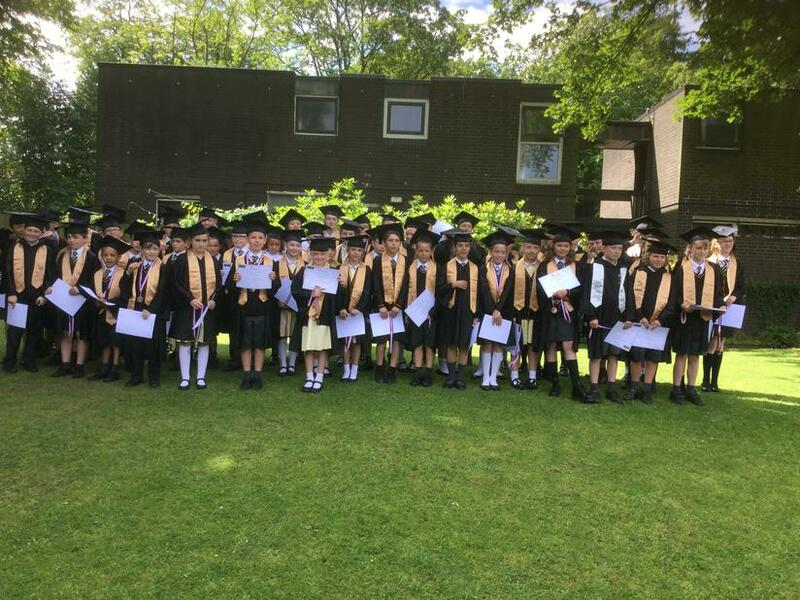 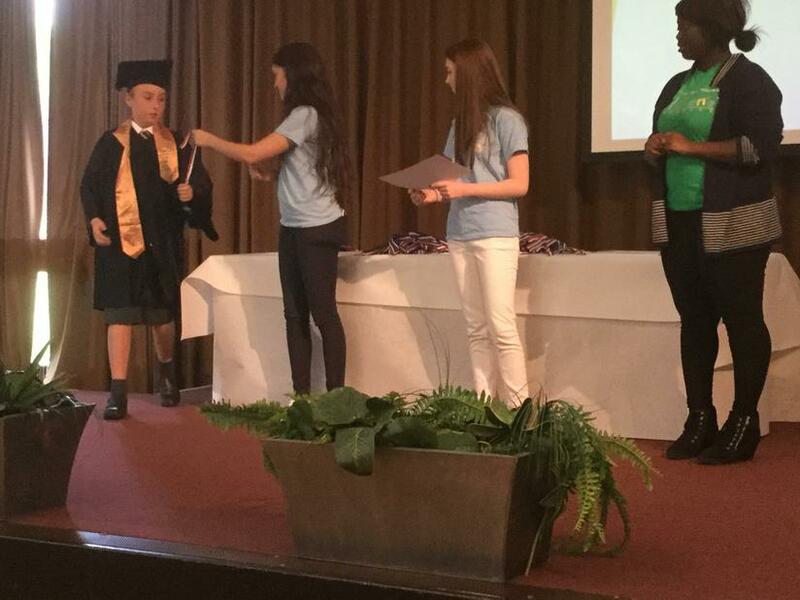 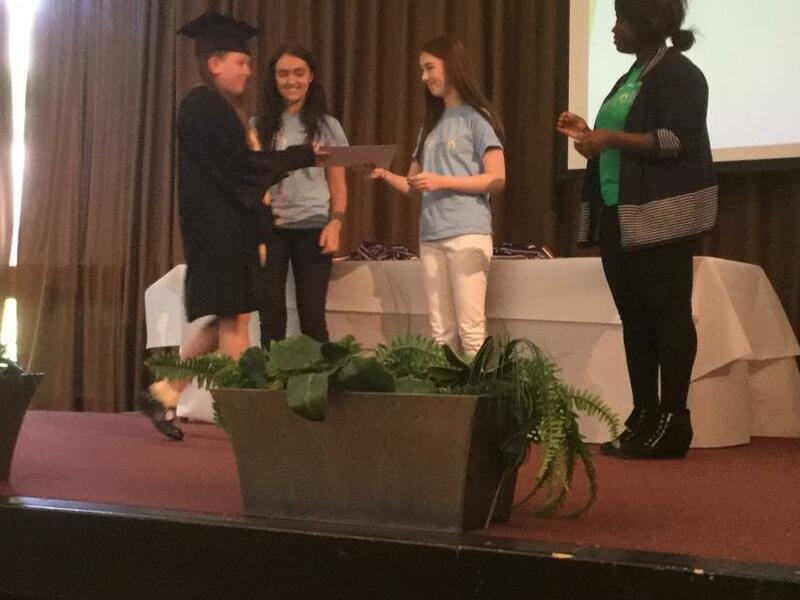 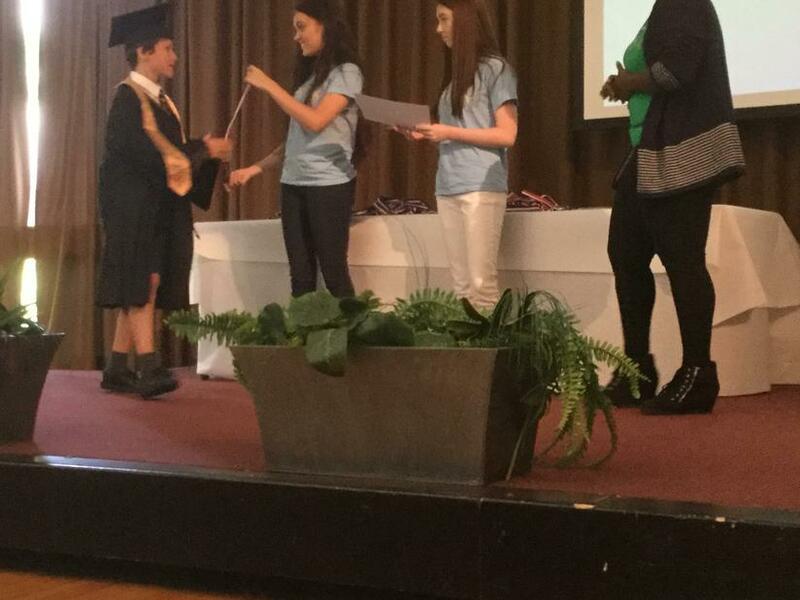 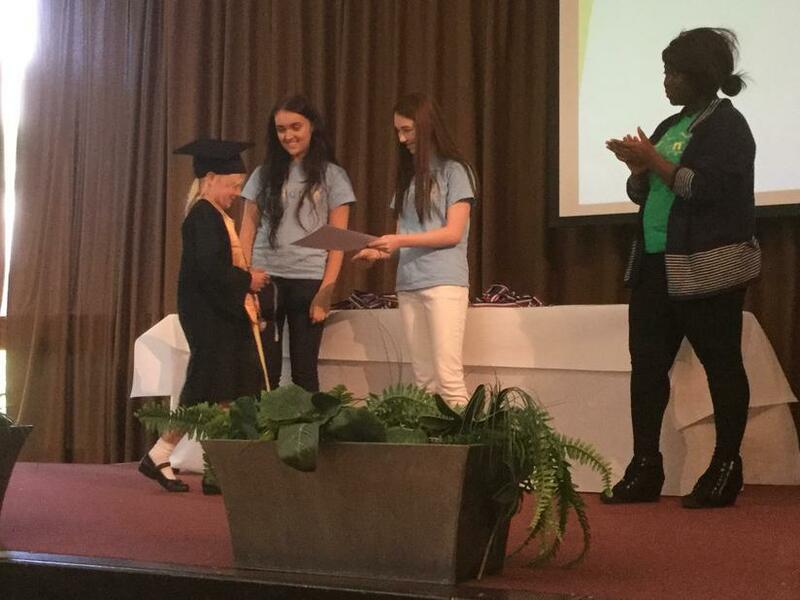 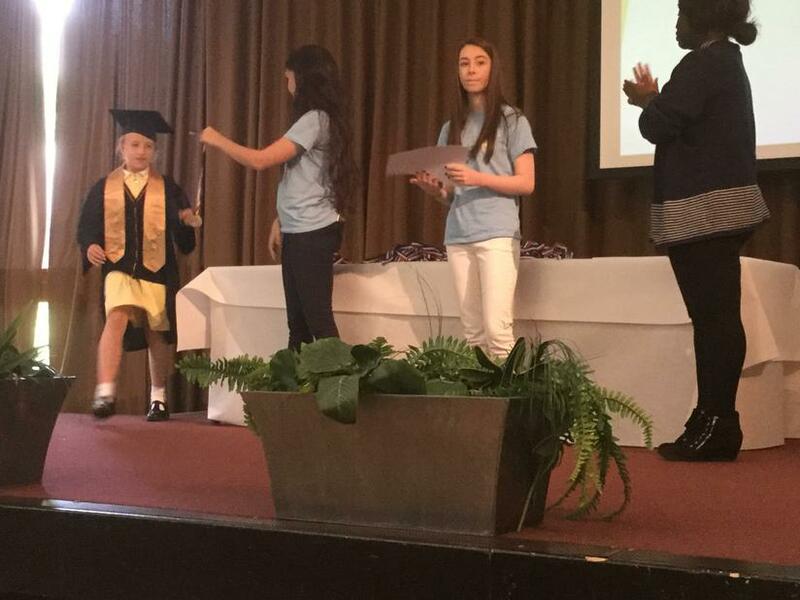 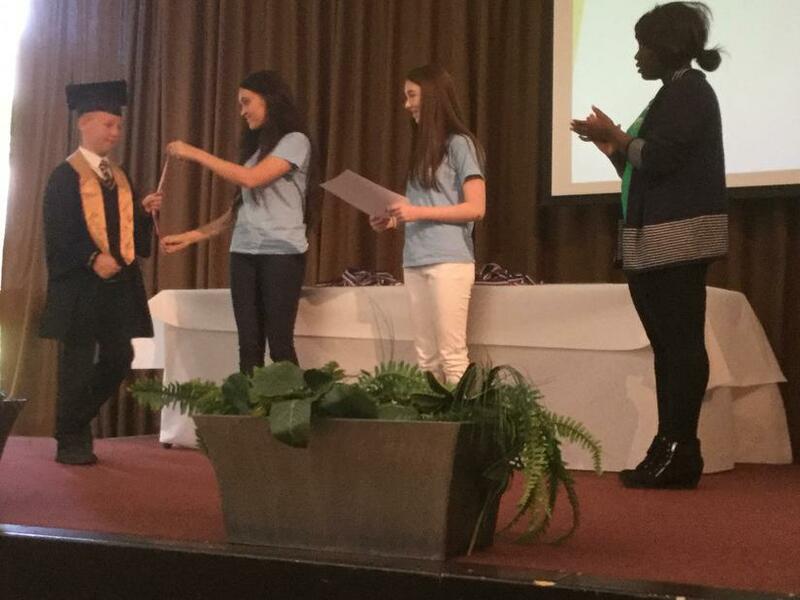 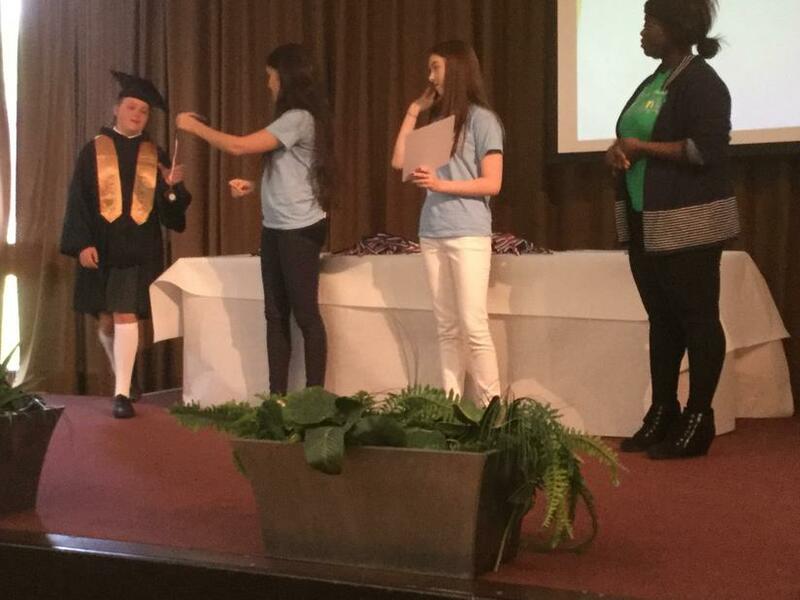 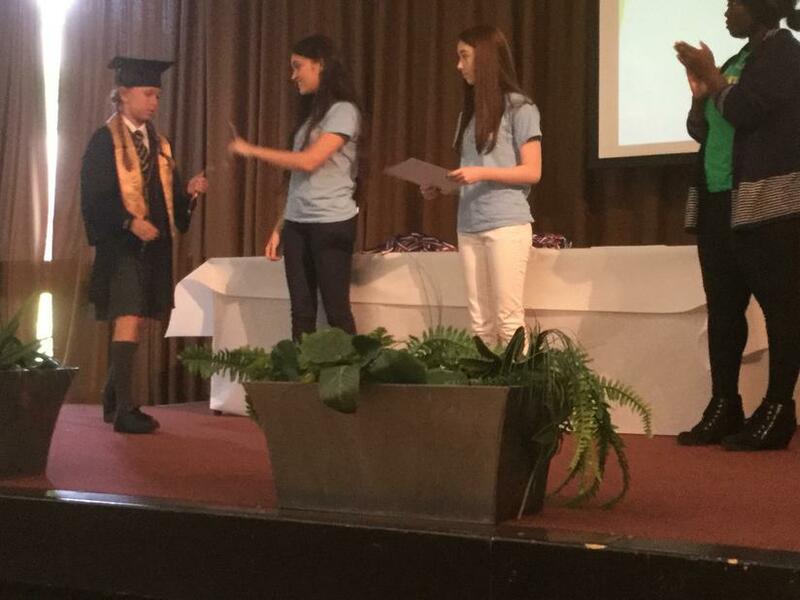 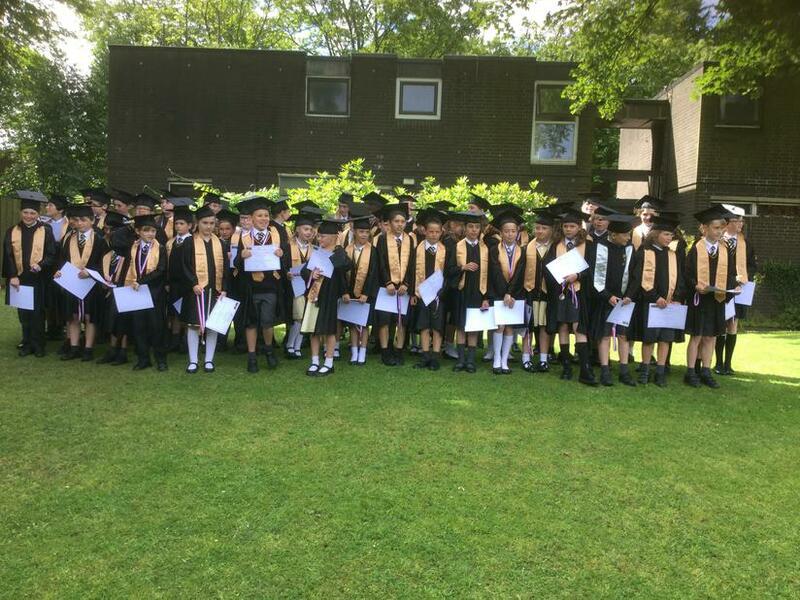 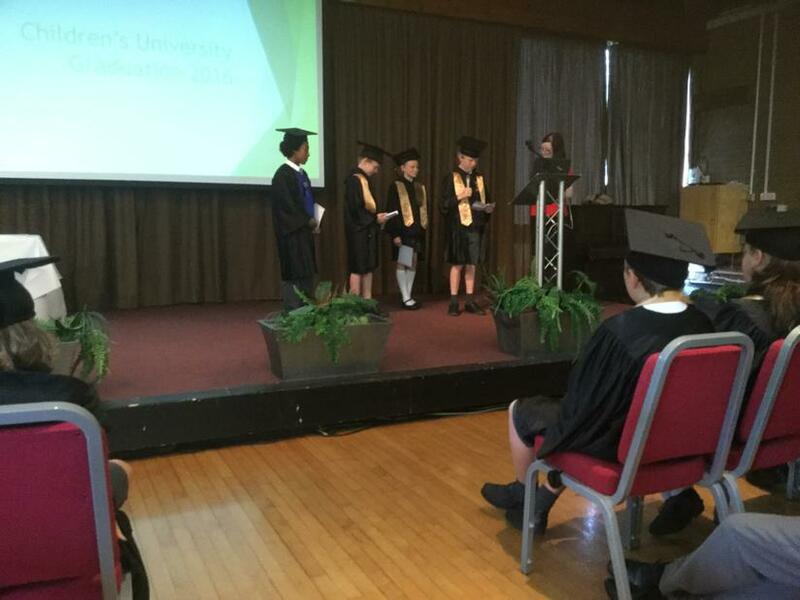 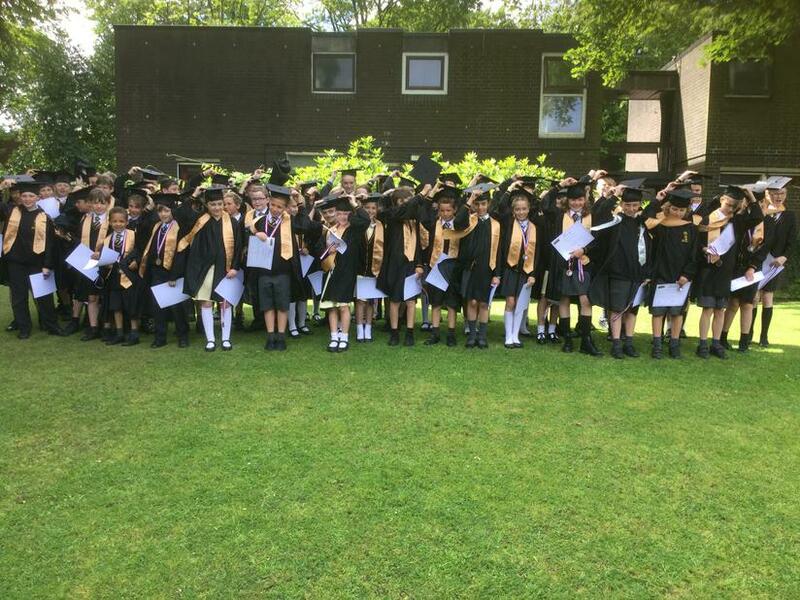 The graduation ceremony took place this week for the children who had gained enough credits from extra-curricular clubs this year. 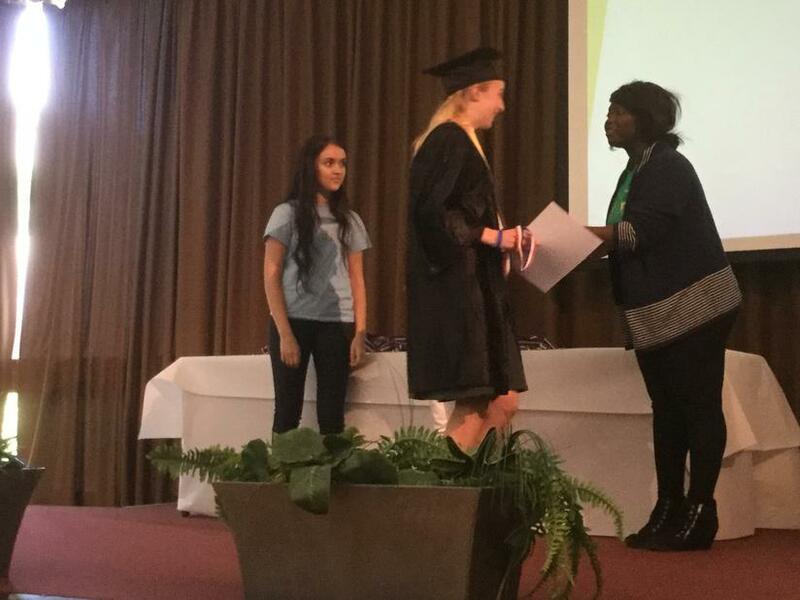 We had 60 qualify for the Bronze CU Undergraduate award. 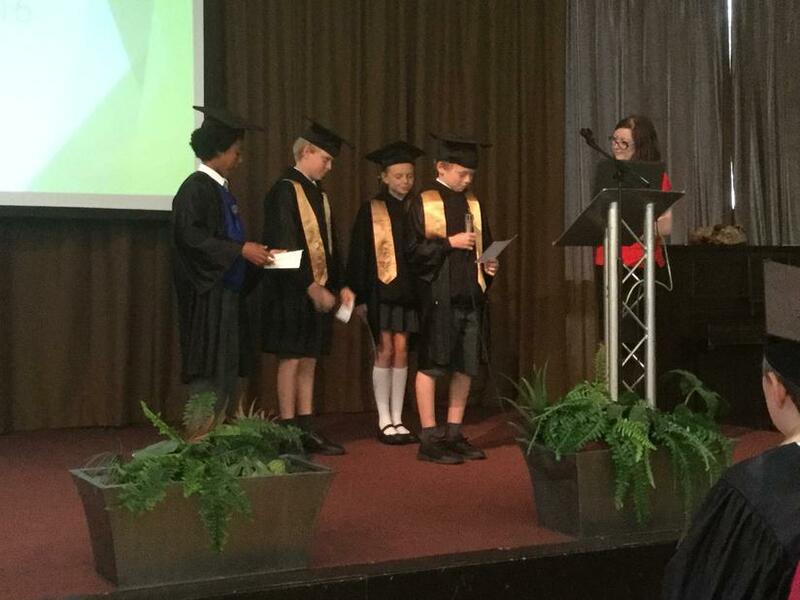 These children had accrued over 30 hours of credits, a huge achievement in our first year of accreditation. 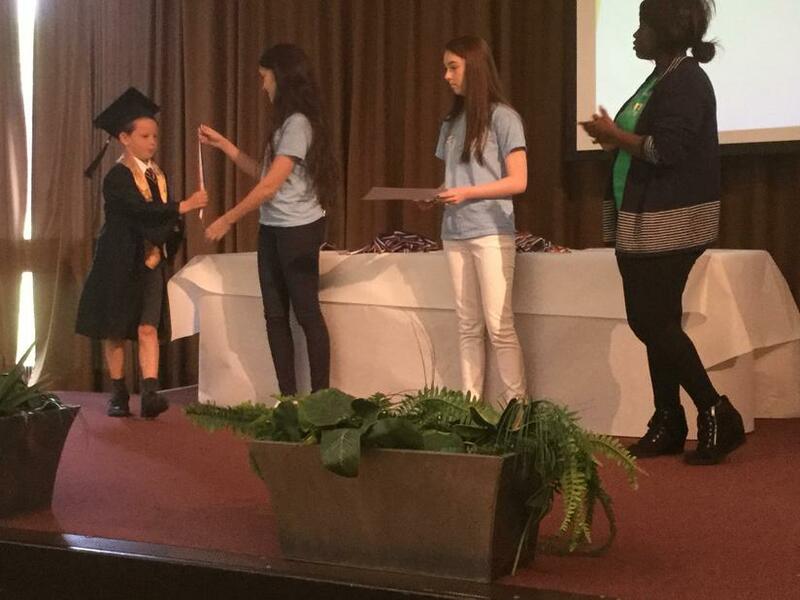 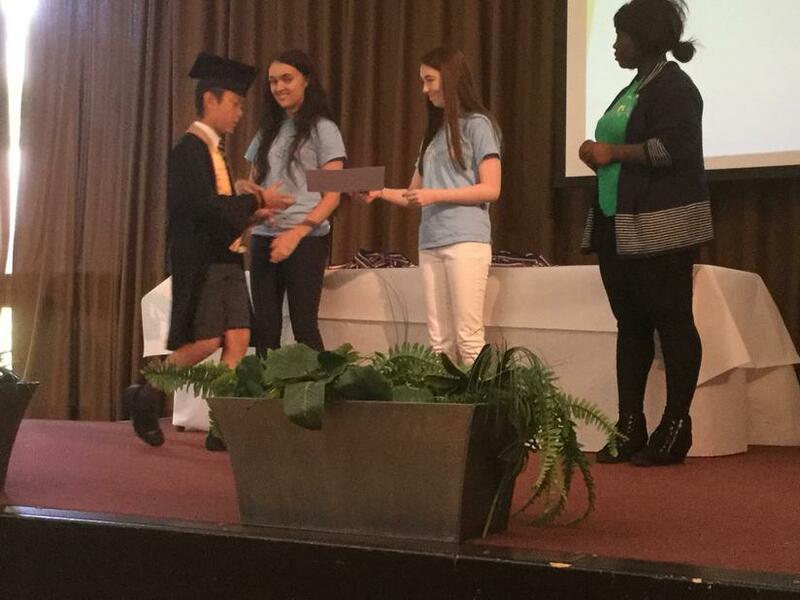 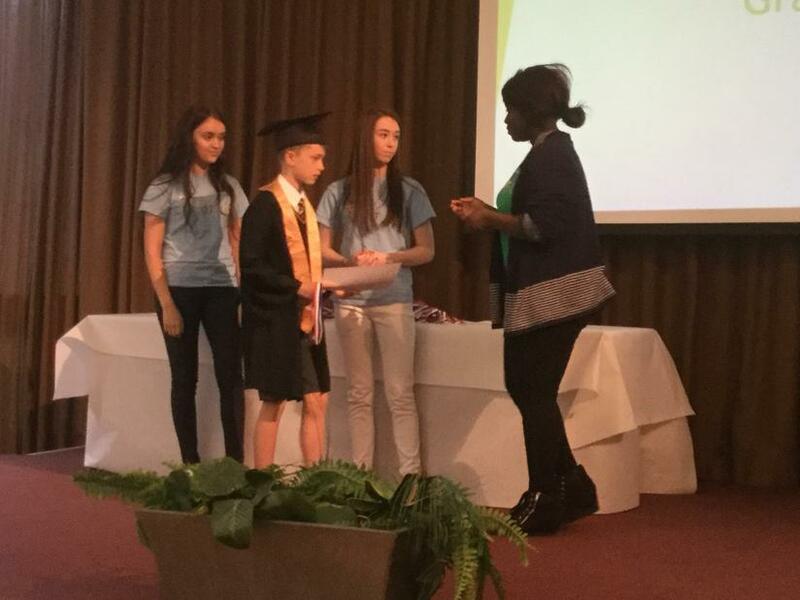 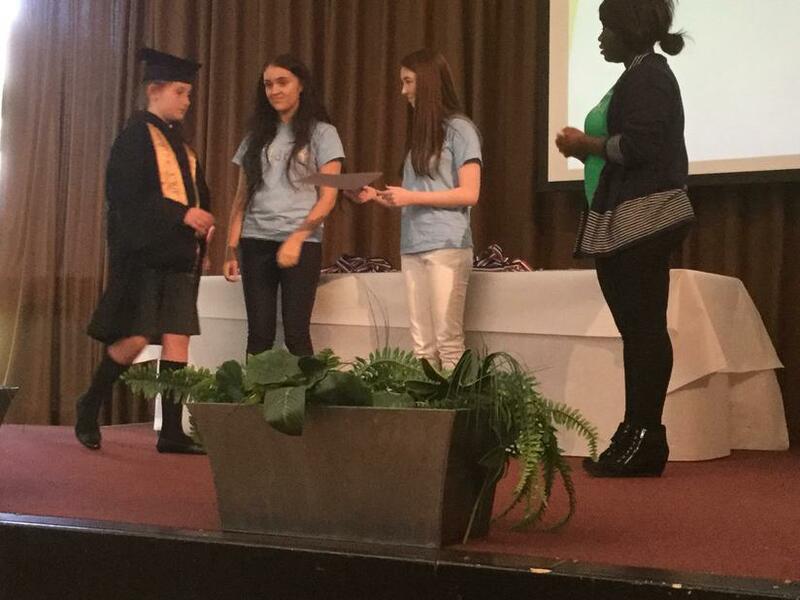 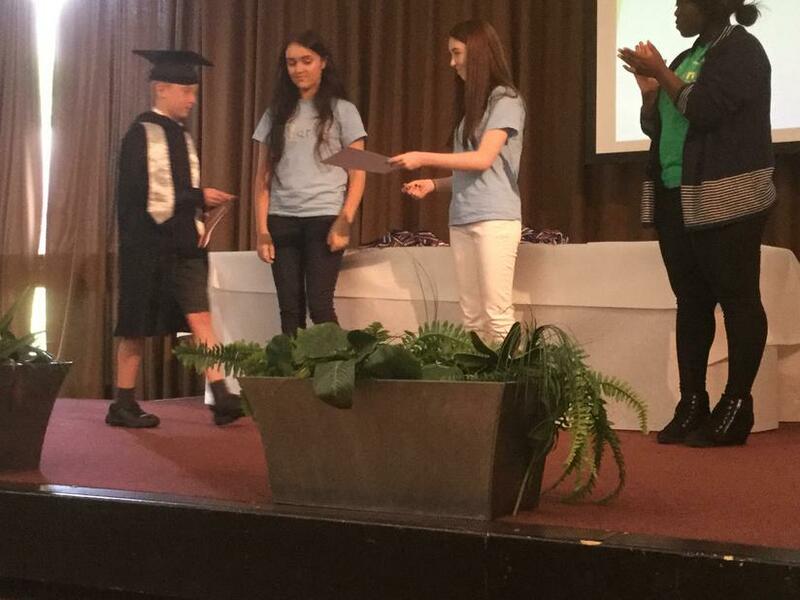 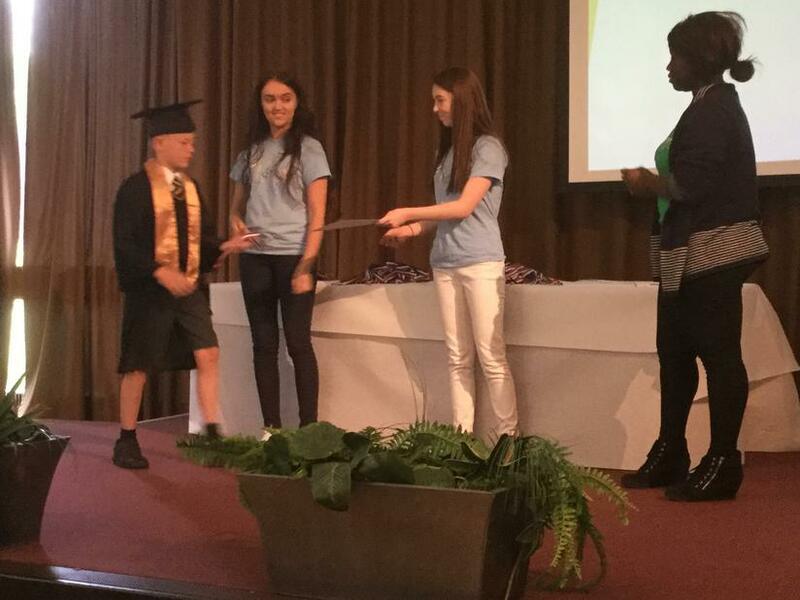 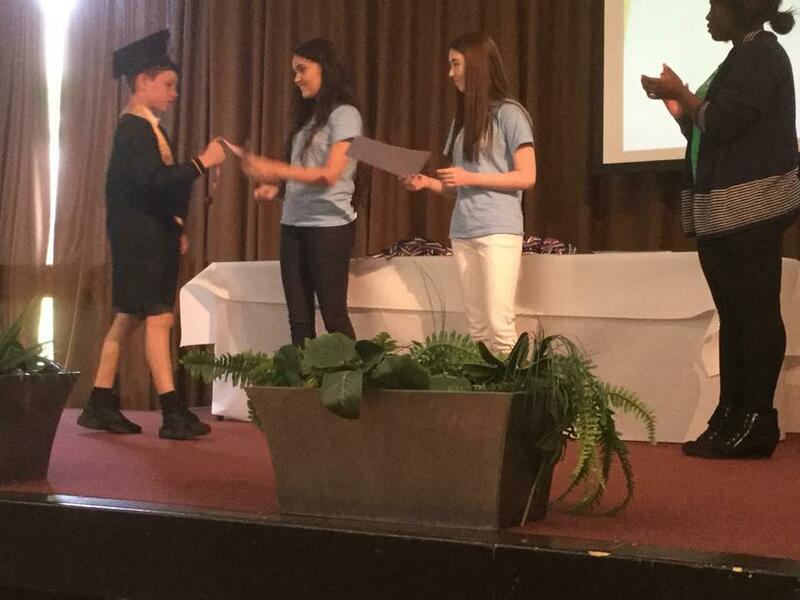 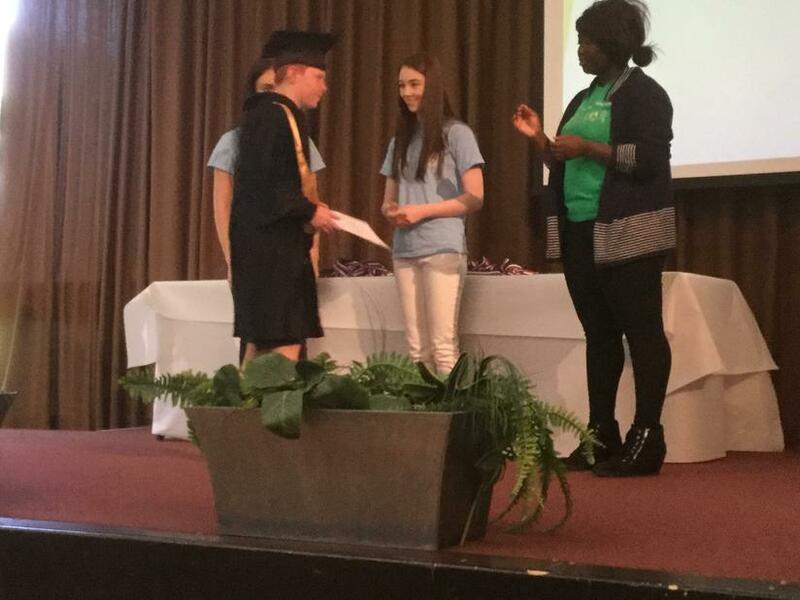 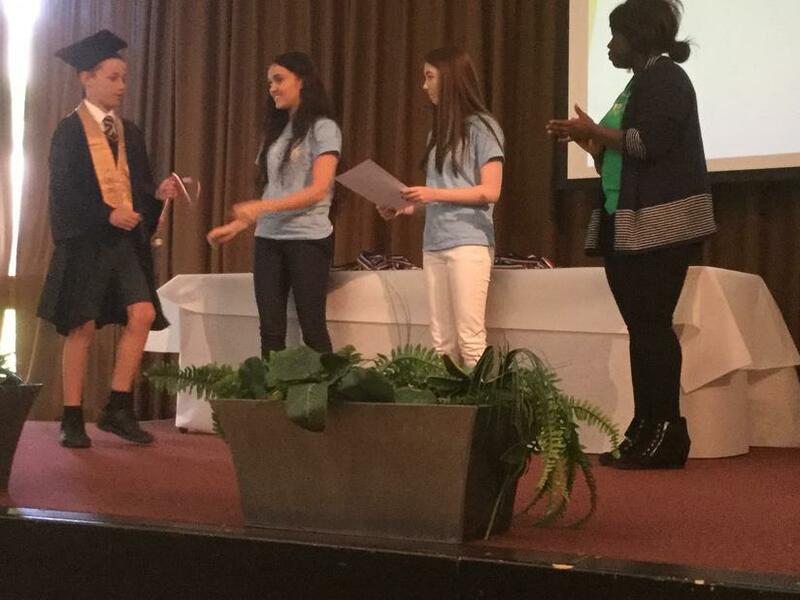 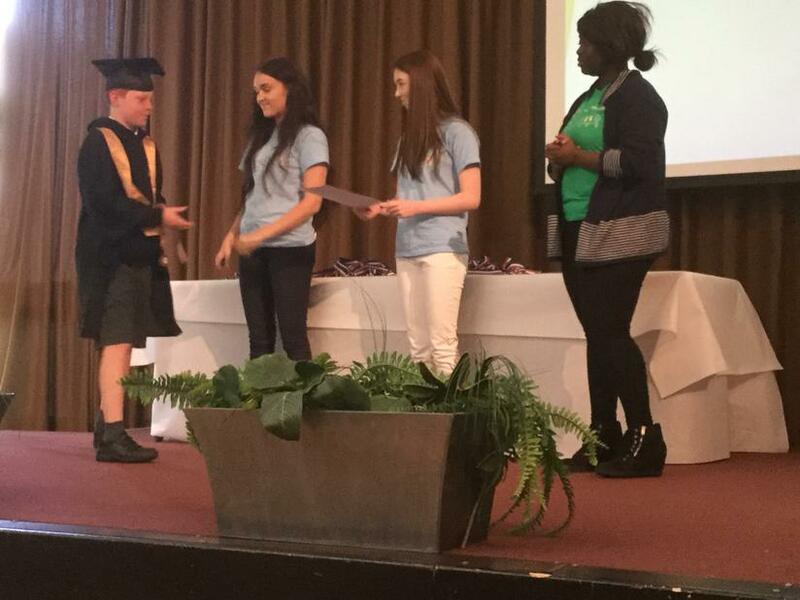 Elliot in Y6 was our first child to graduate with the Silver CU Undergraduate award, gathering up over 65 hours of credit – a huge well done. 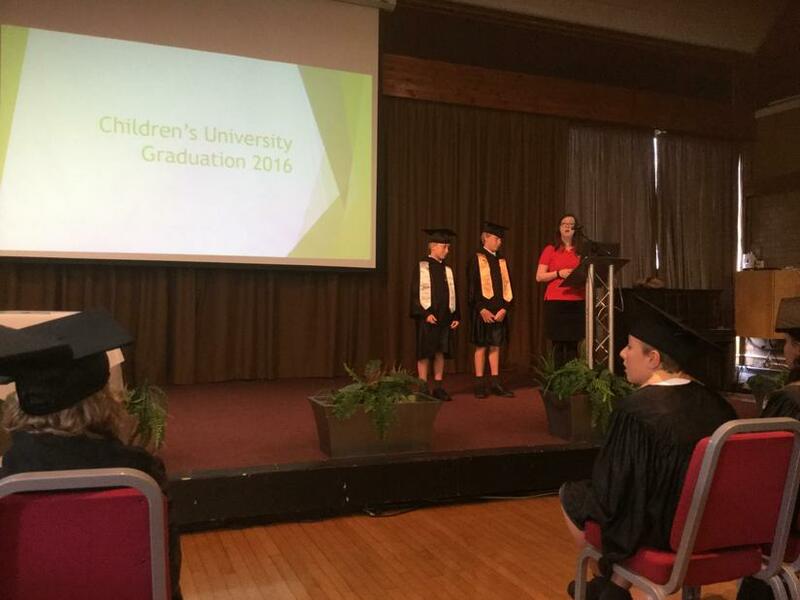 All of the credits awarded this year will carry forward into next year, so we look forward to more children and awards next year.